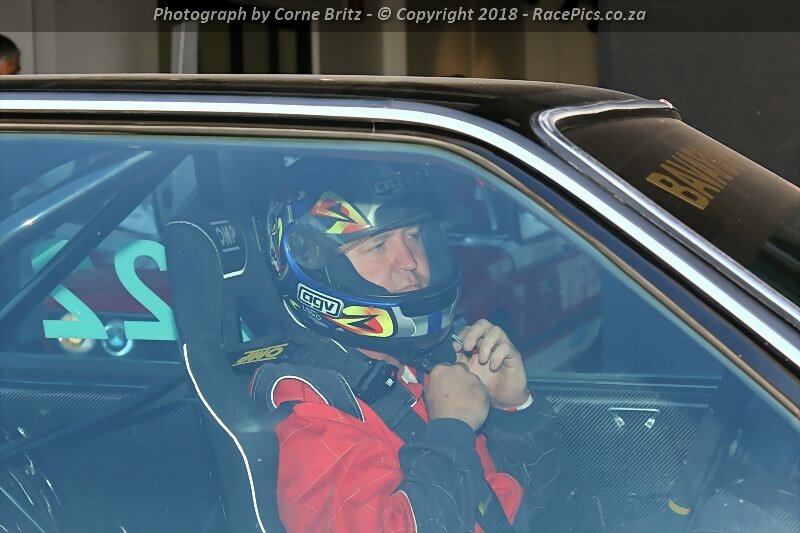 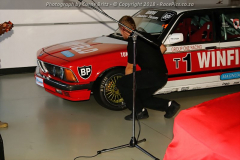 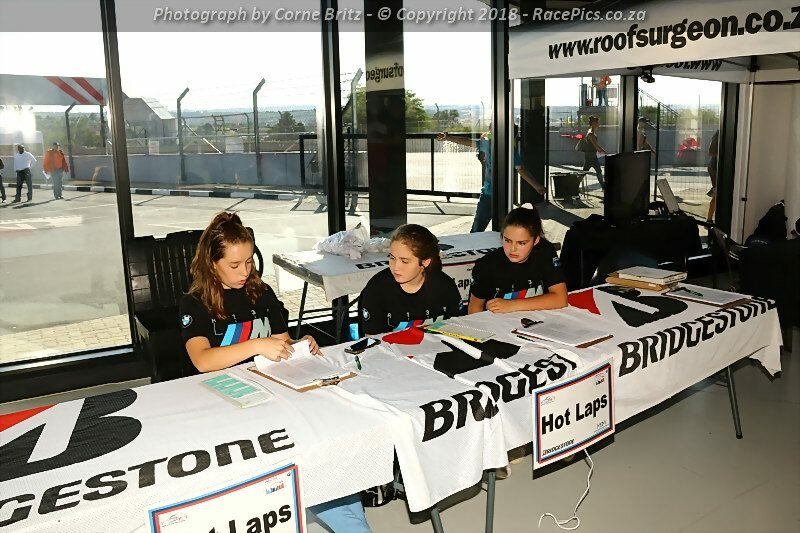 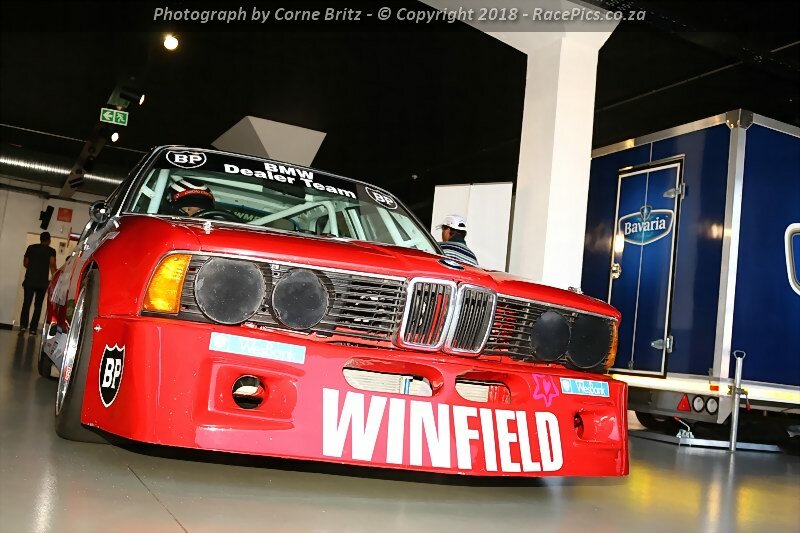 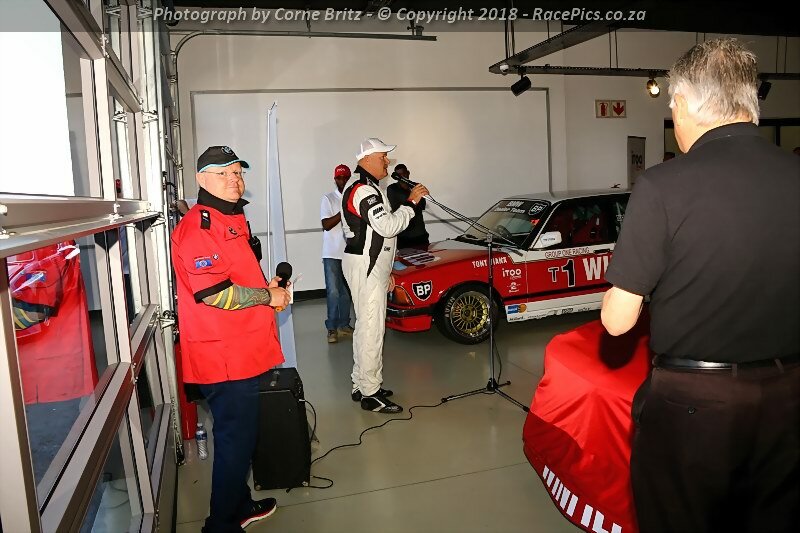 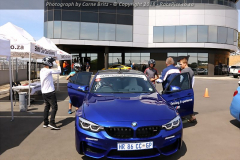 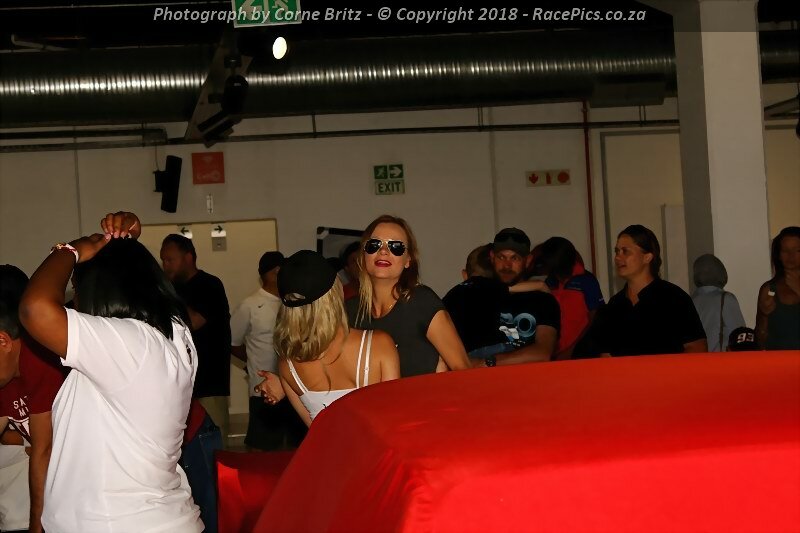 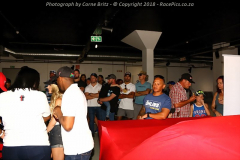 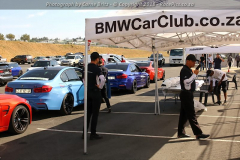 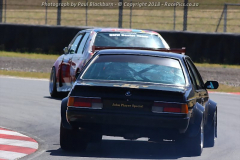 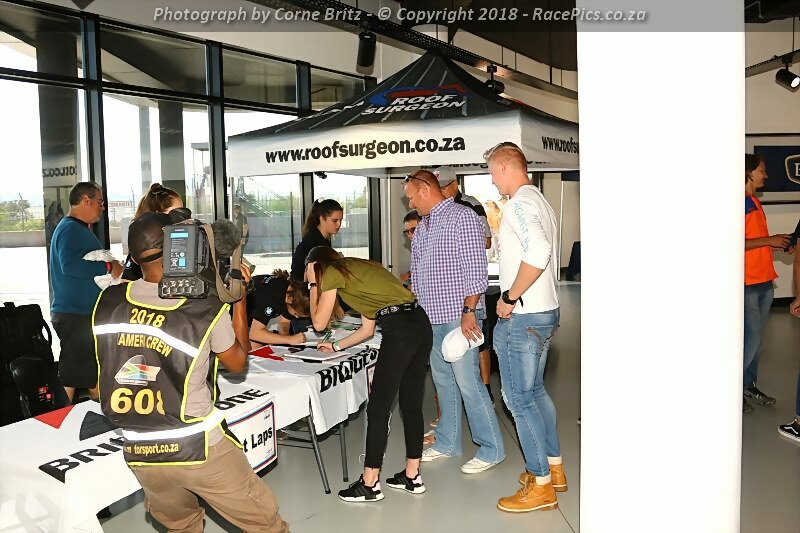 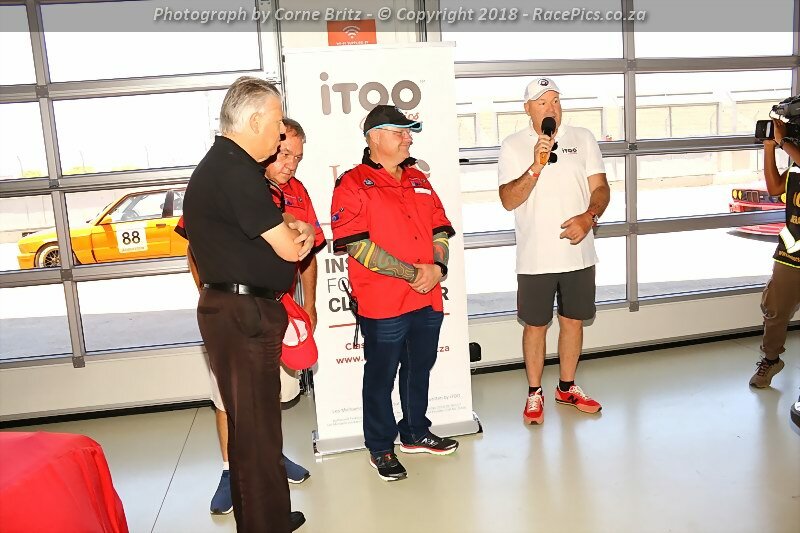 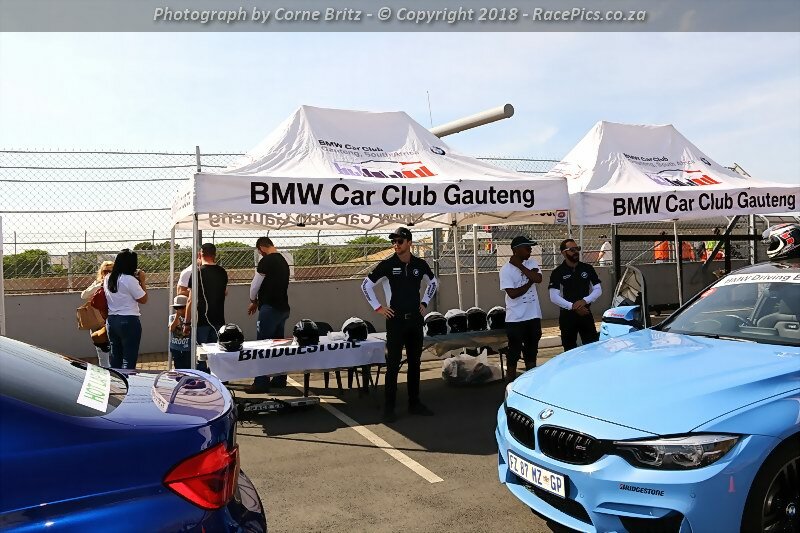 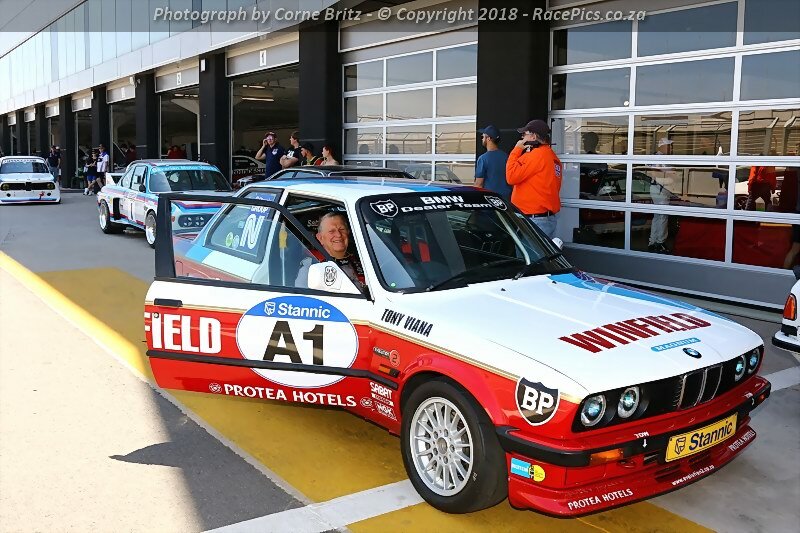 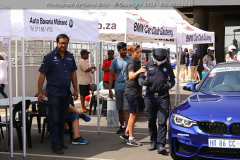 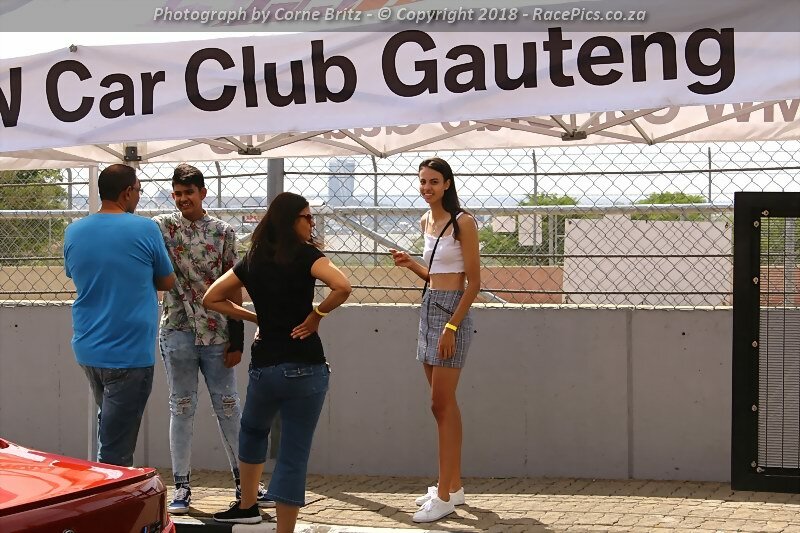 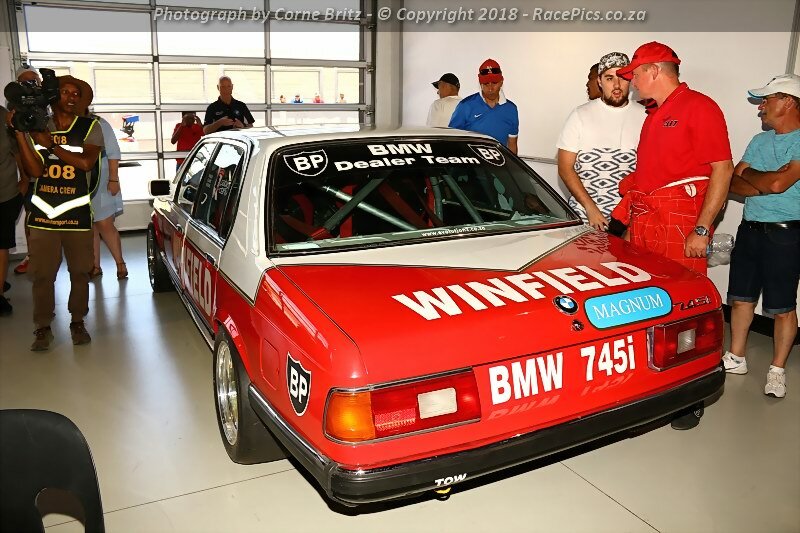 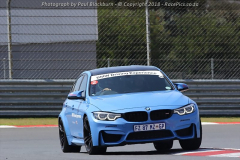 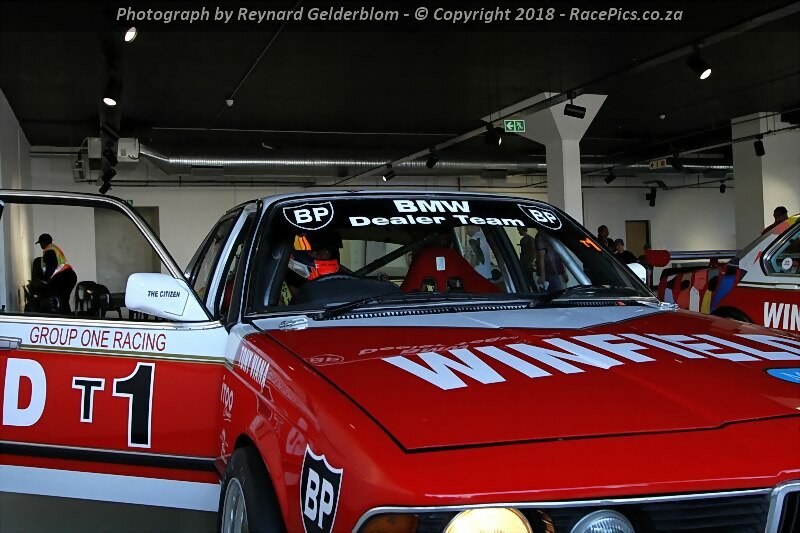 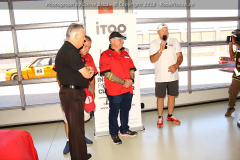 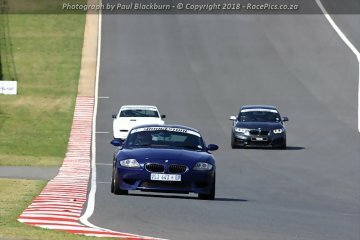 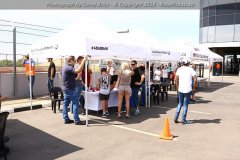 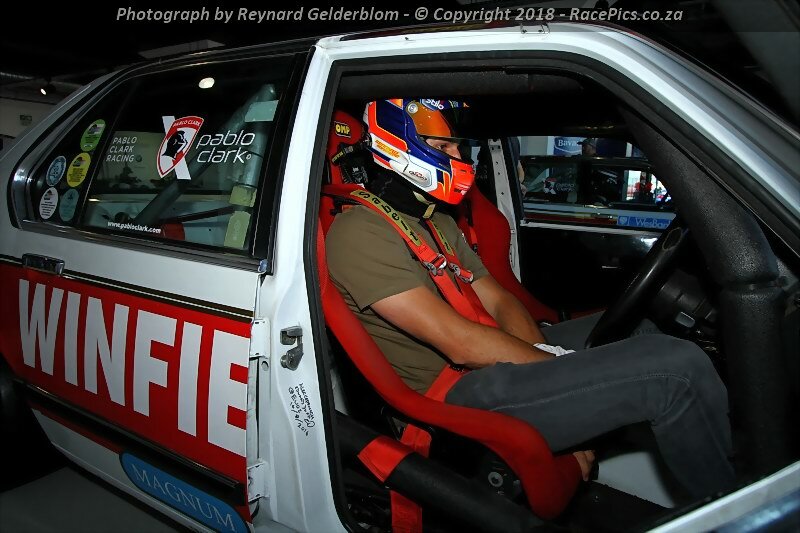 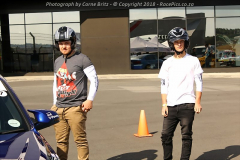 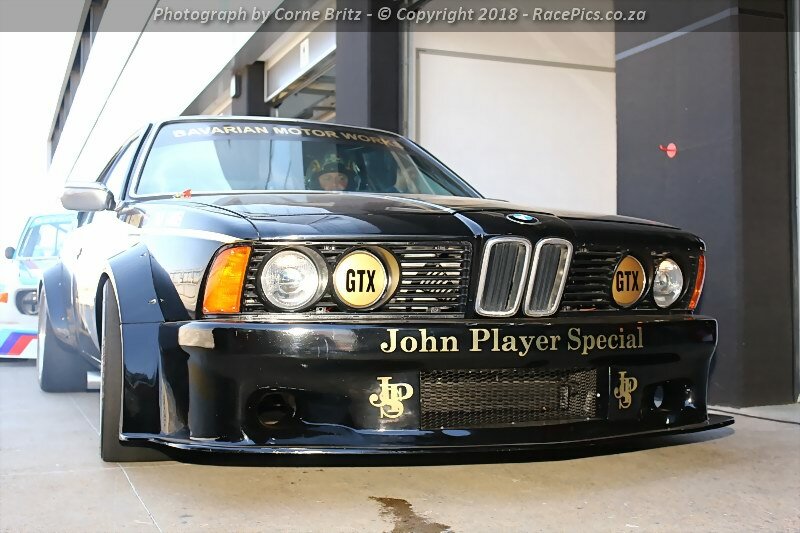 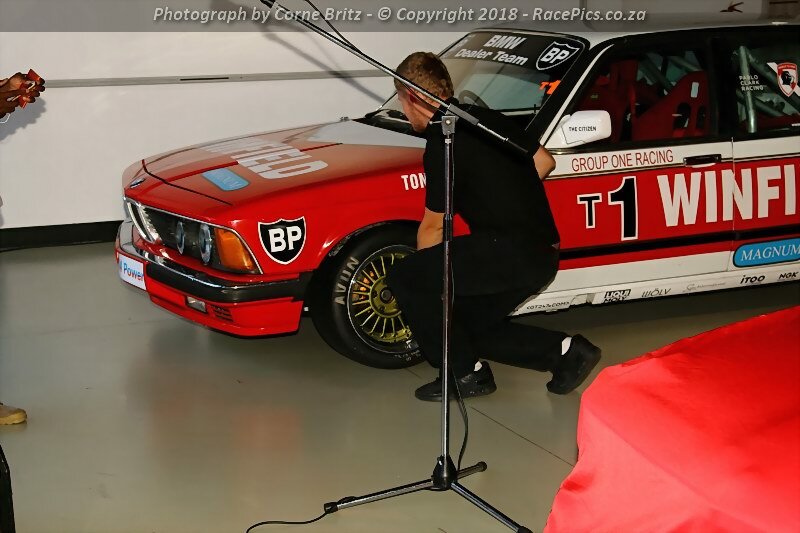 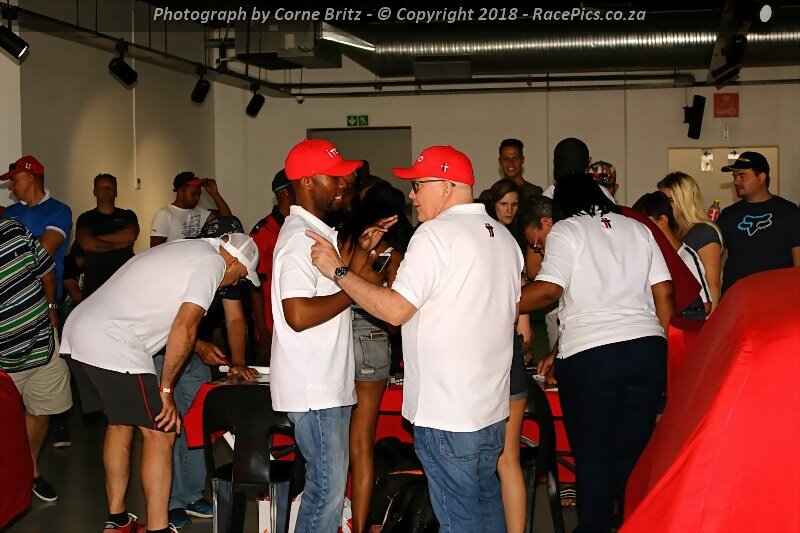 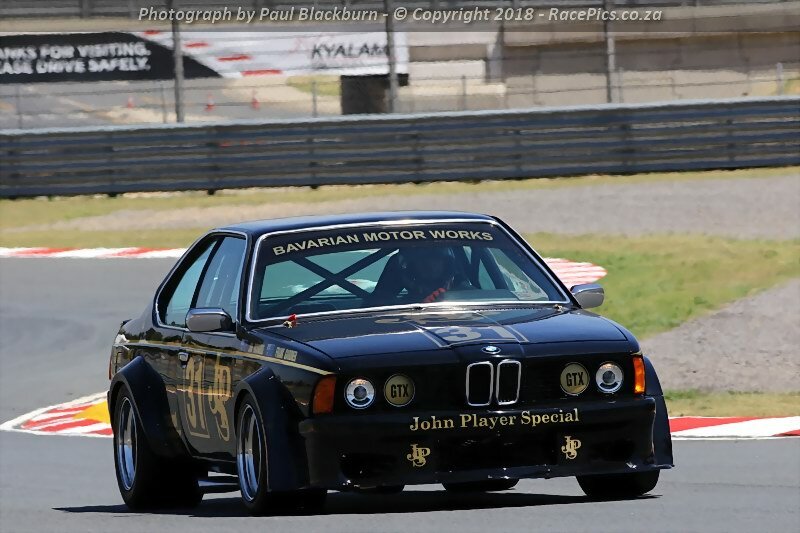 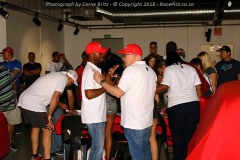 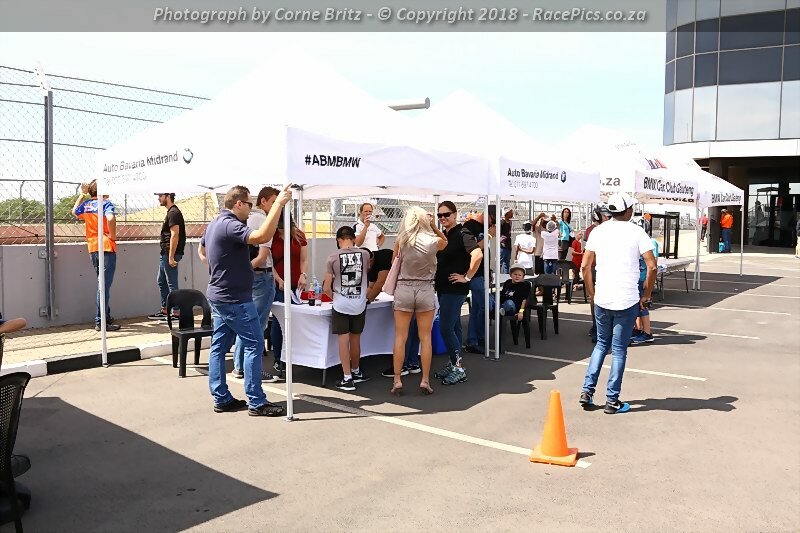 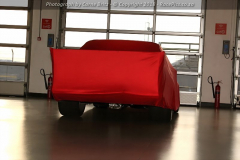 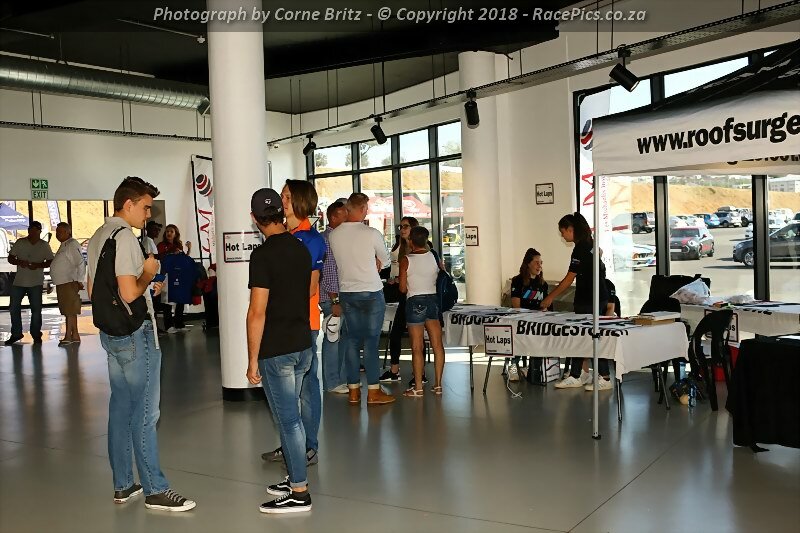 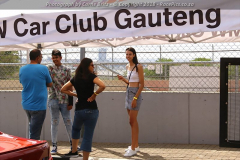 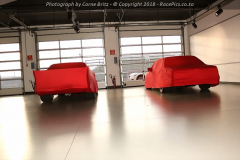 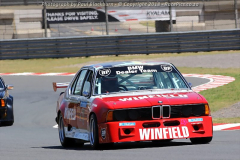 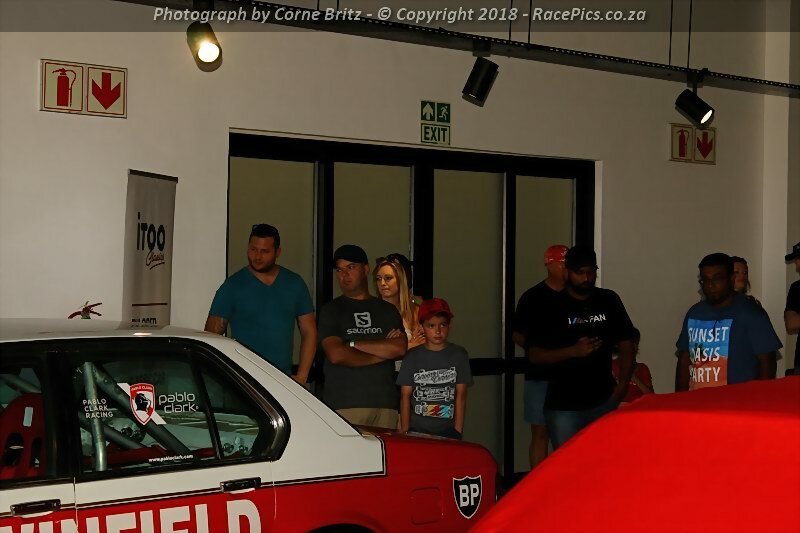 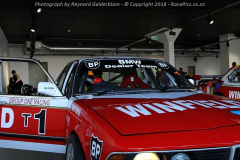 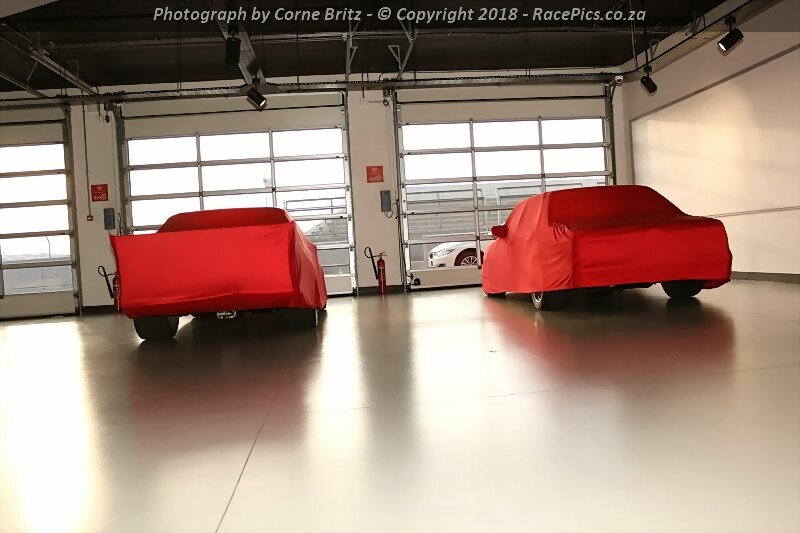 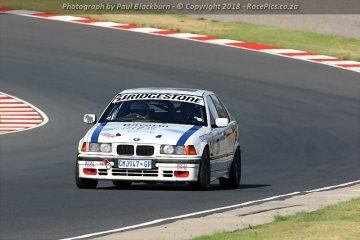 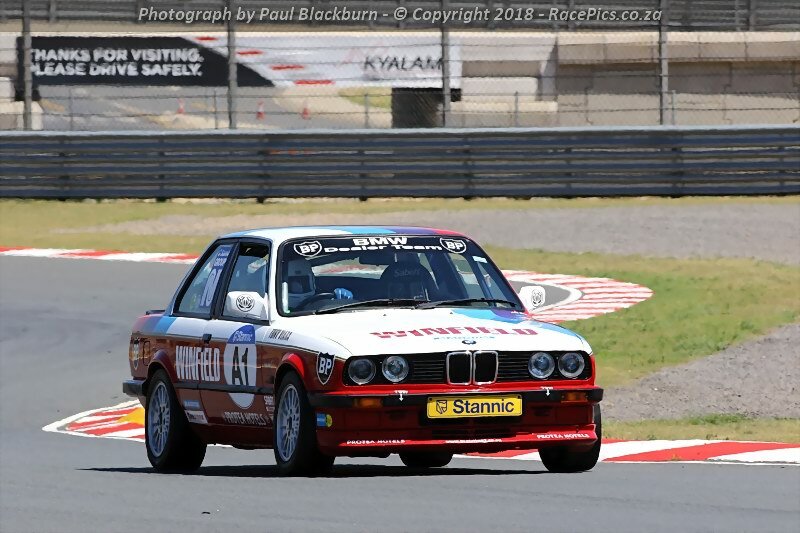 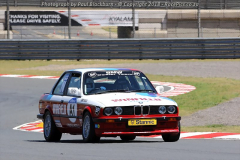 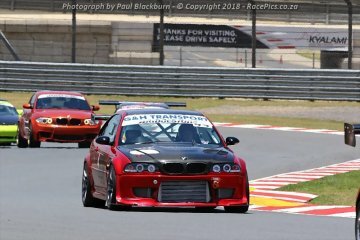 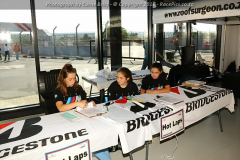 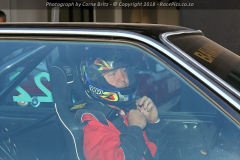 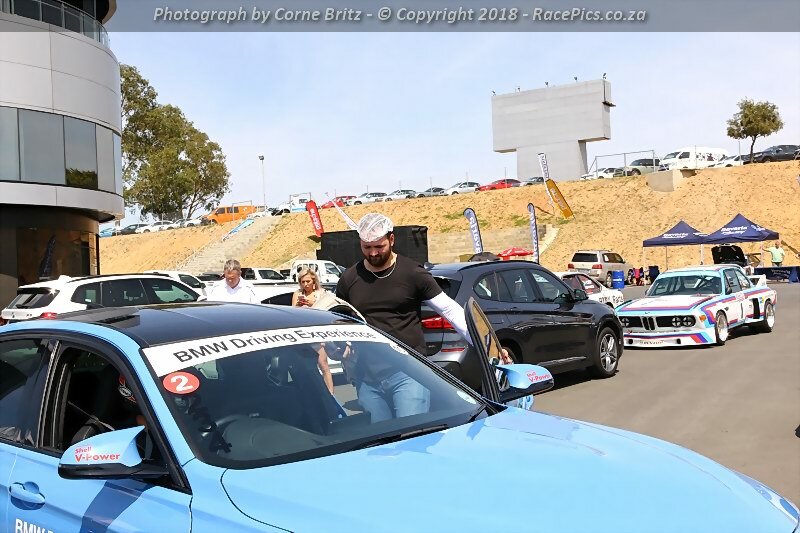 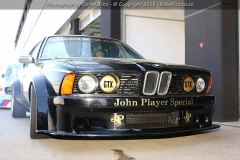 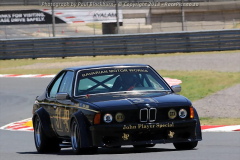 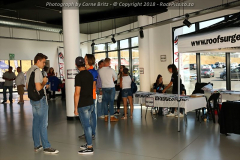 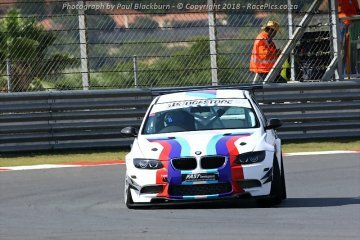 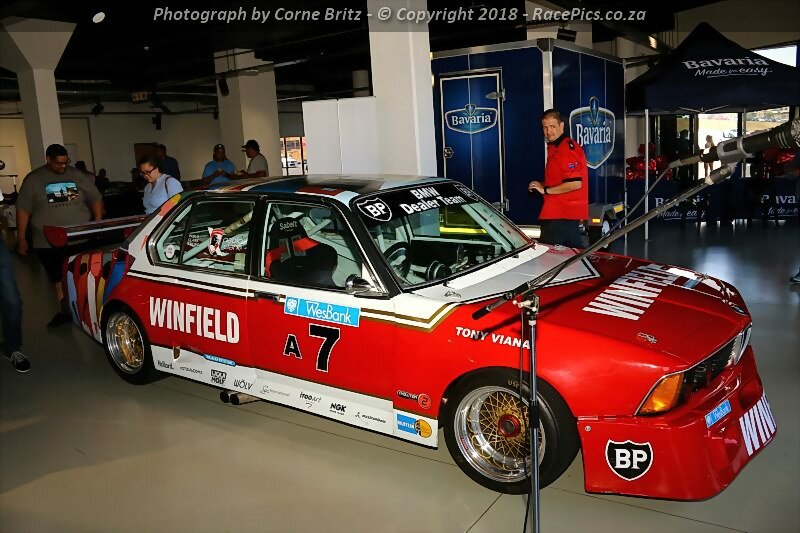 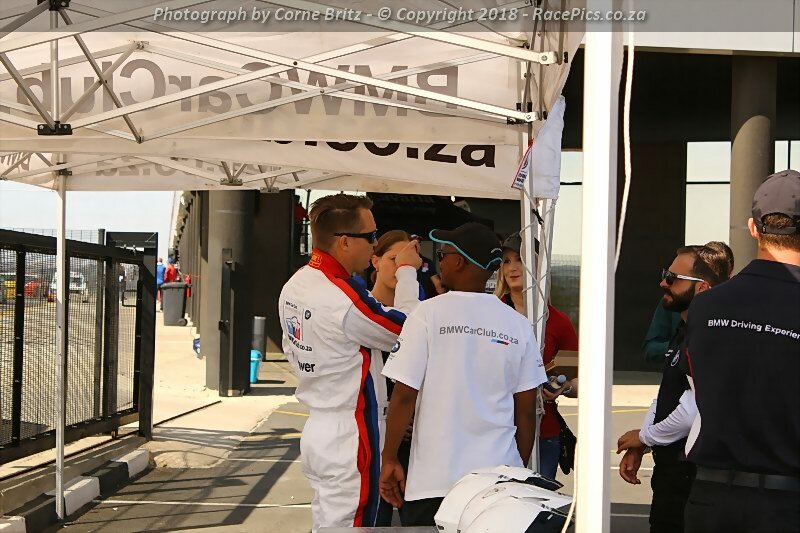 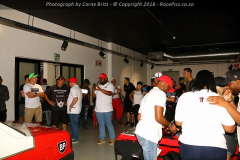 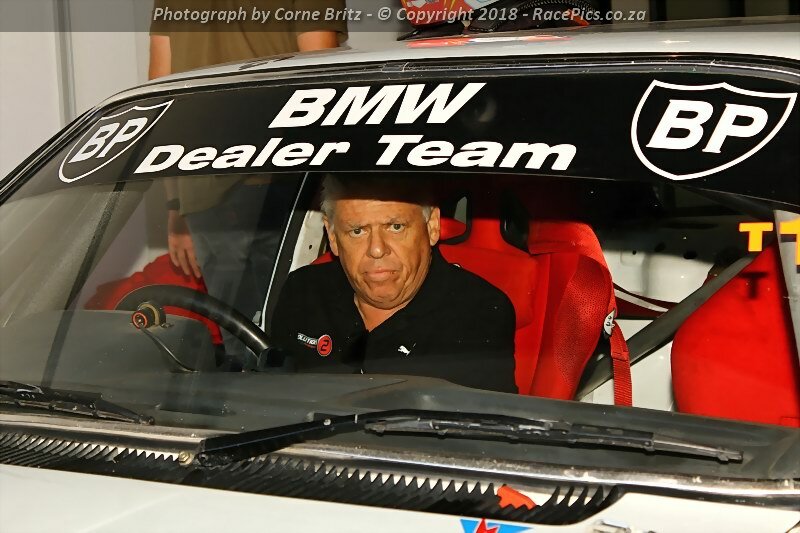 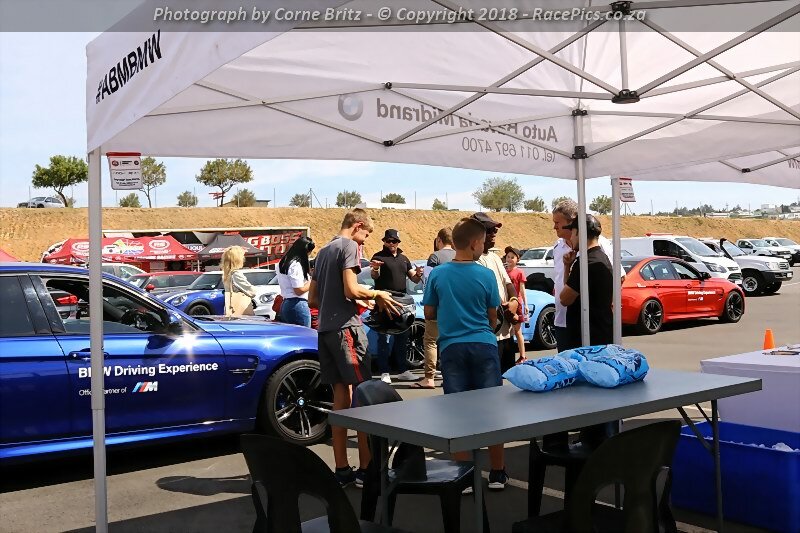 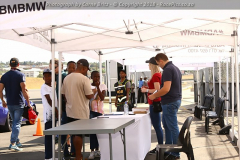 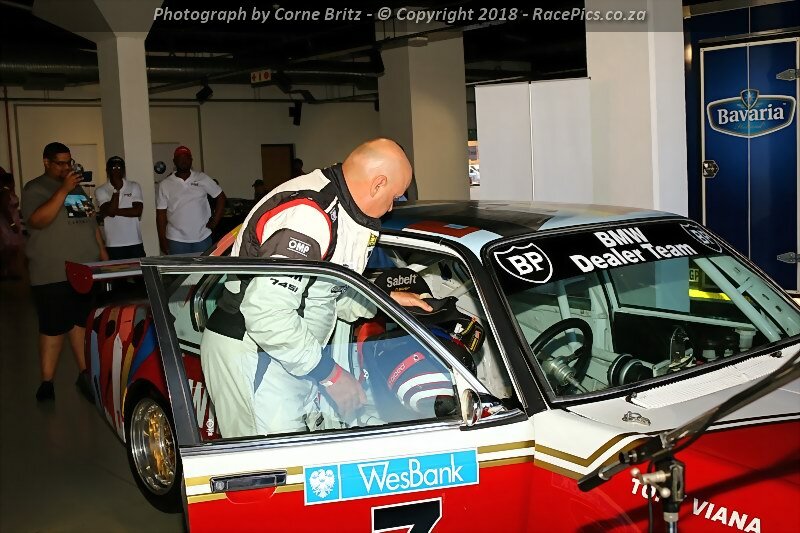 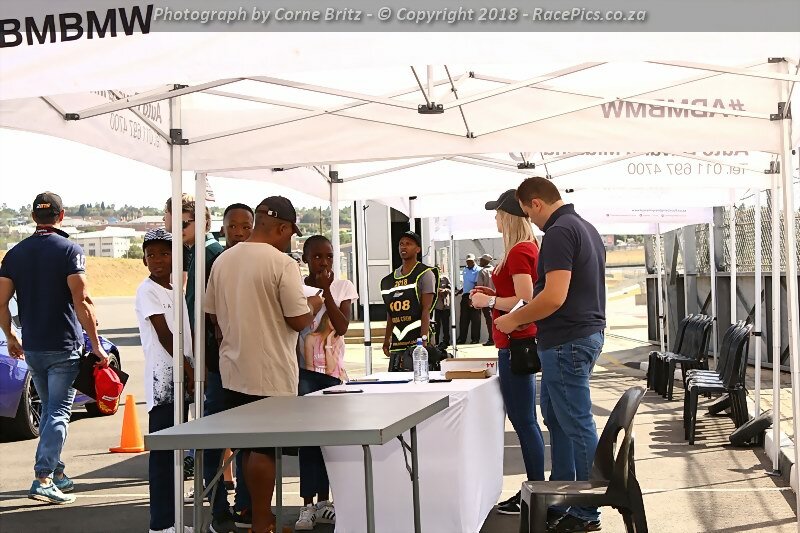 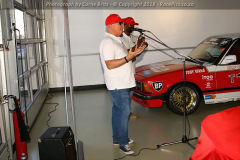 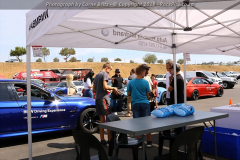 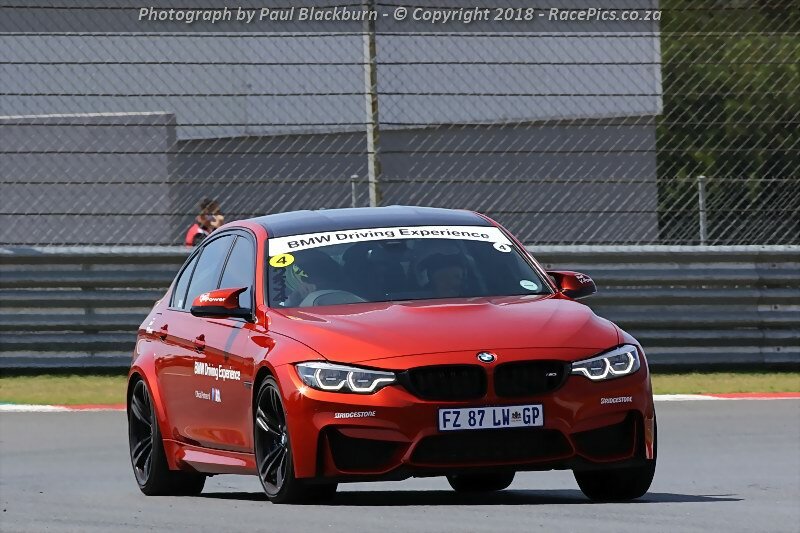 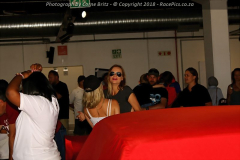 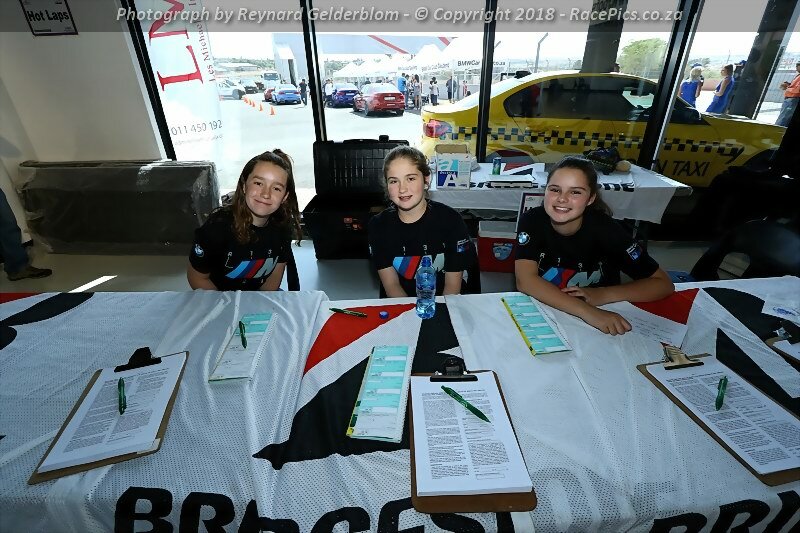 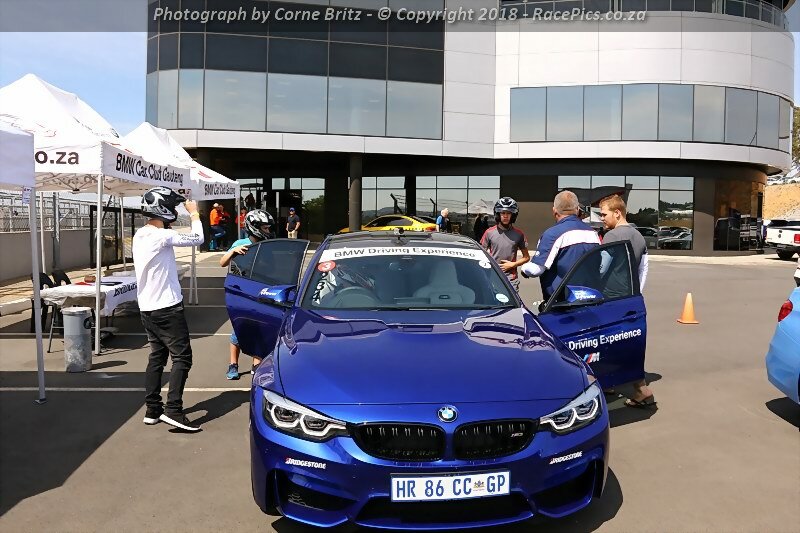 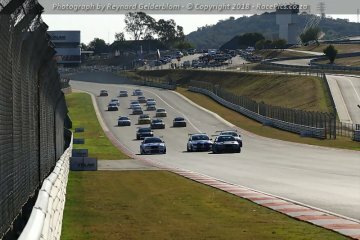 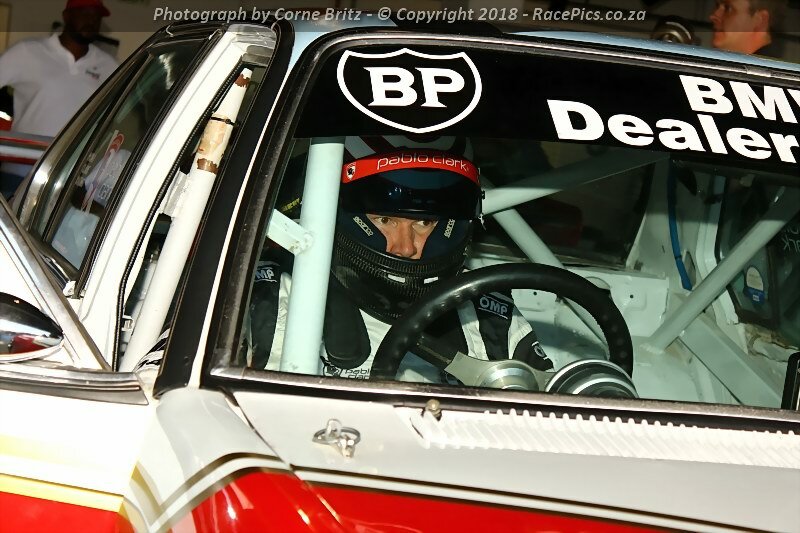 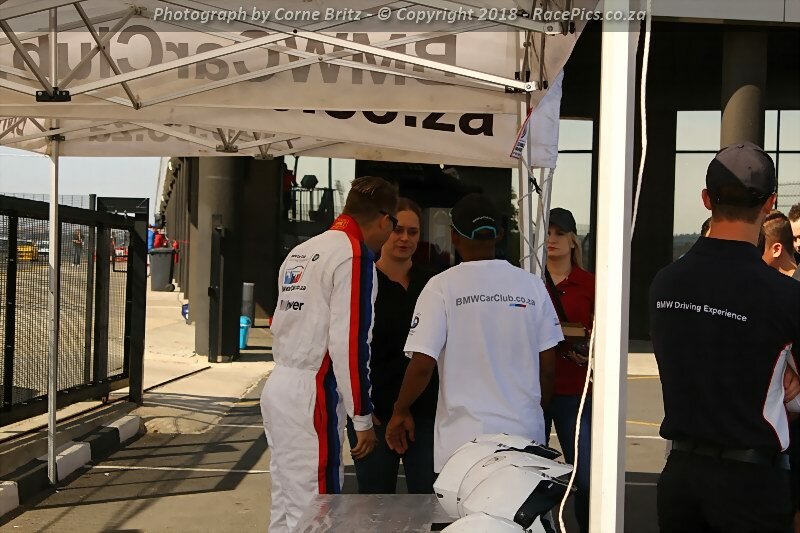 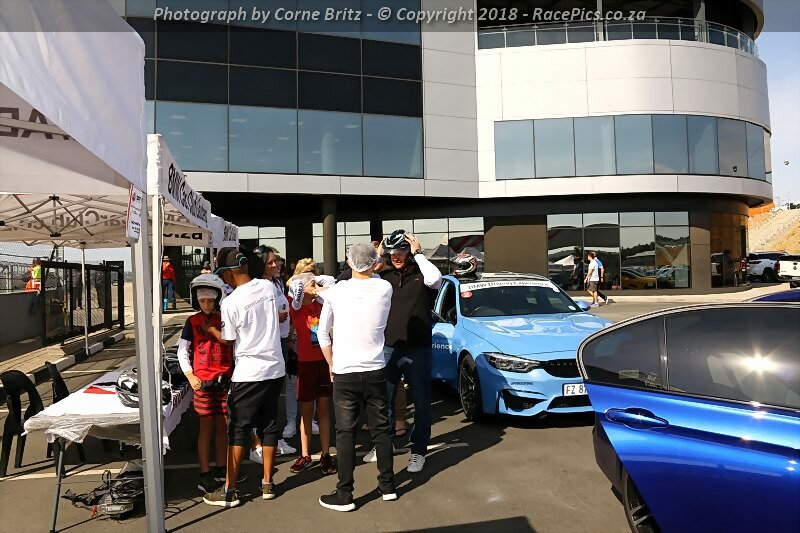 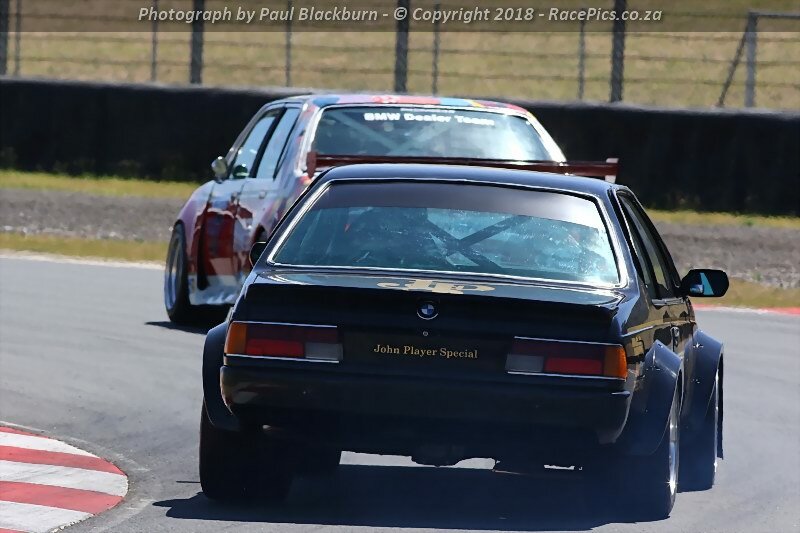 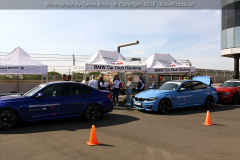 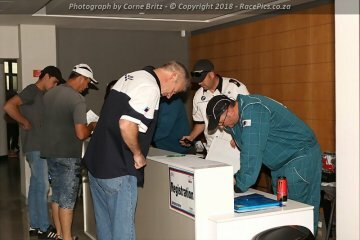 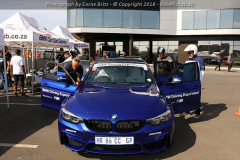 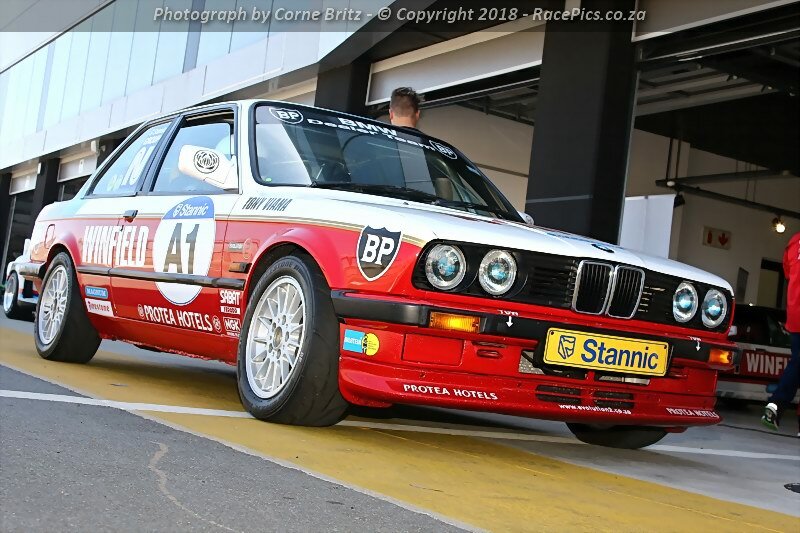 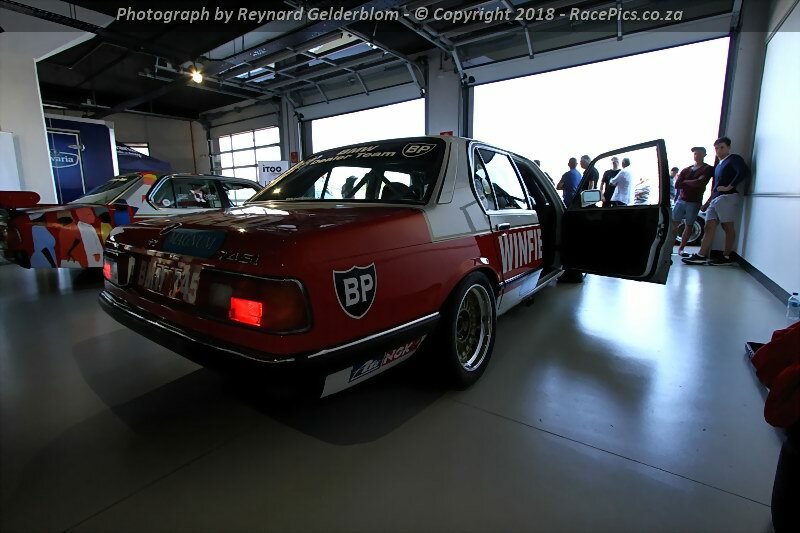 Photographs of the Bridgestone BMW Car Club Gauteng Track Day – 2018 event hosted by Auto Bavaria Midrand held at the Kyalami Grand Prix Circuit on 1 December 2018. 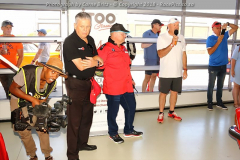 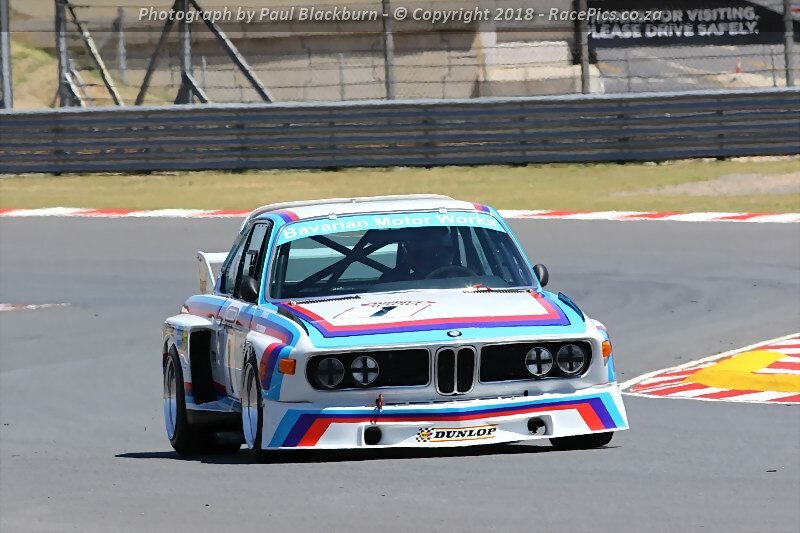 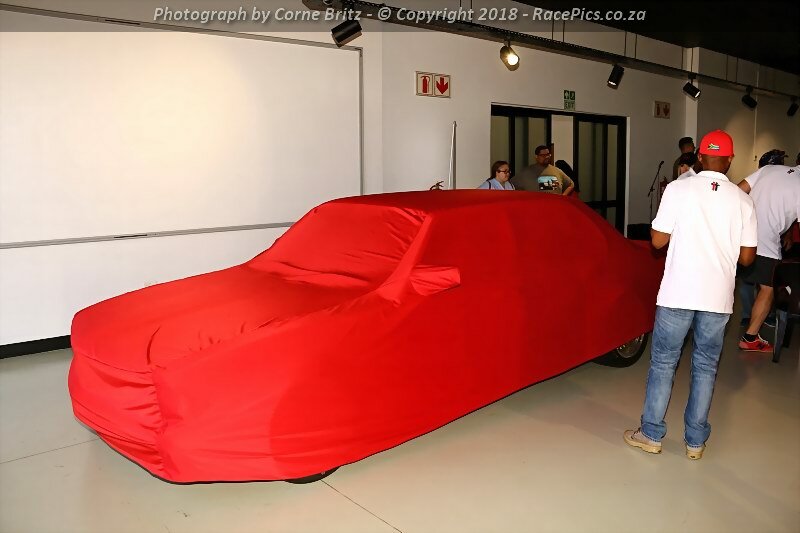 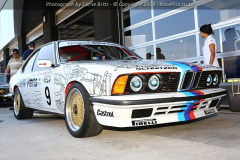 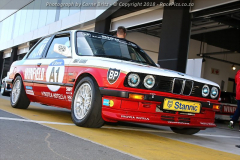 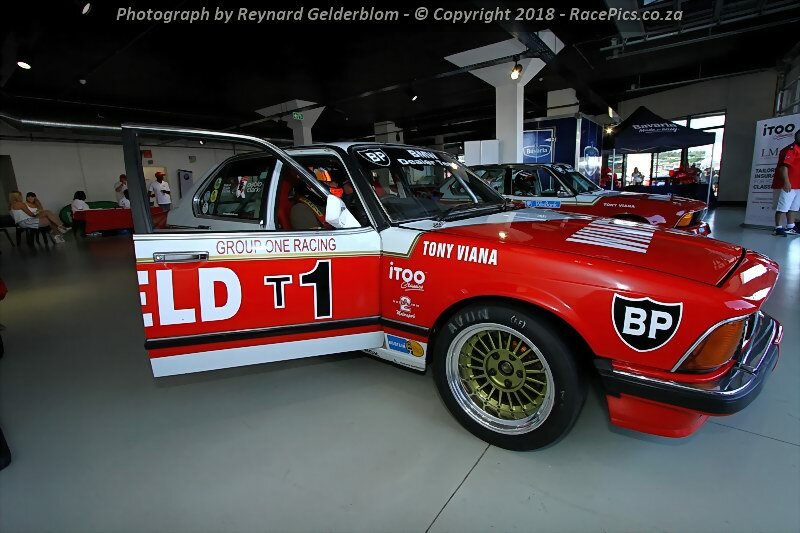 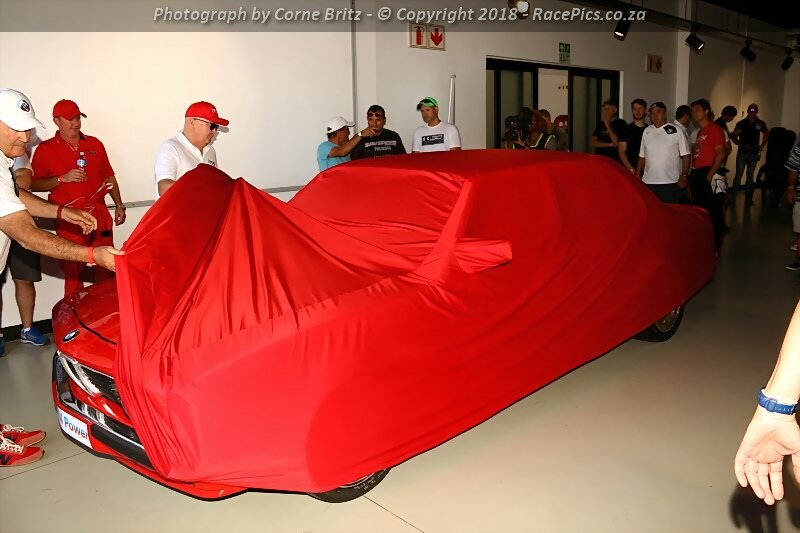 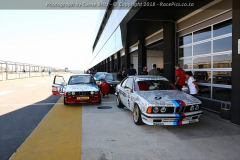 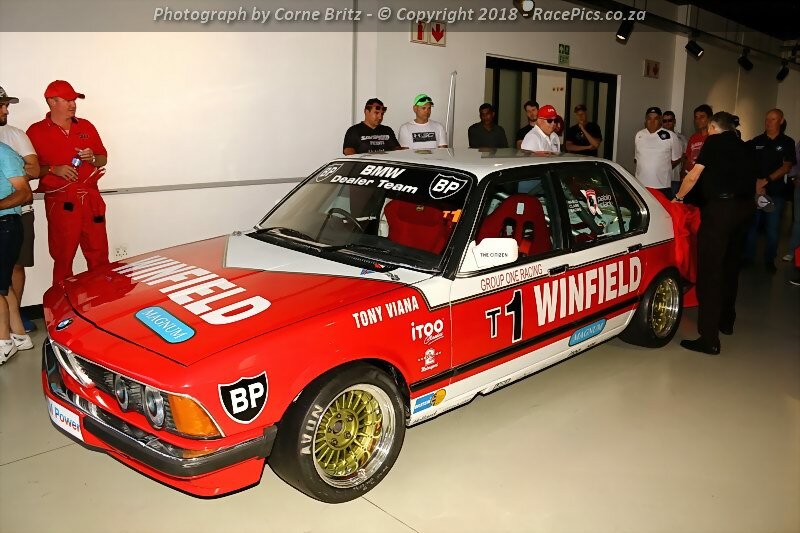 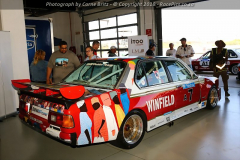 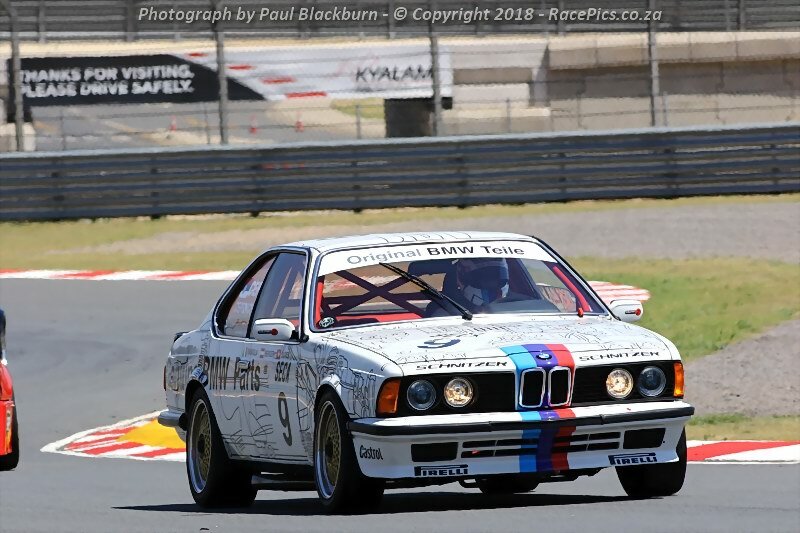 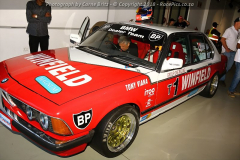 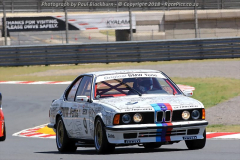 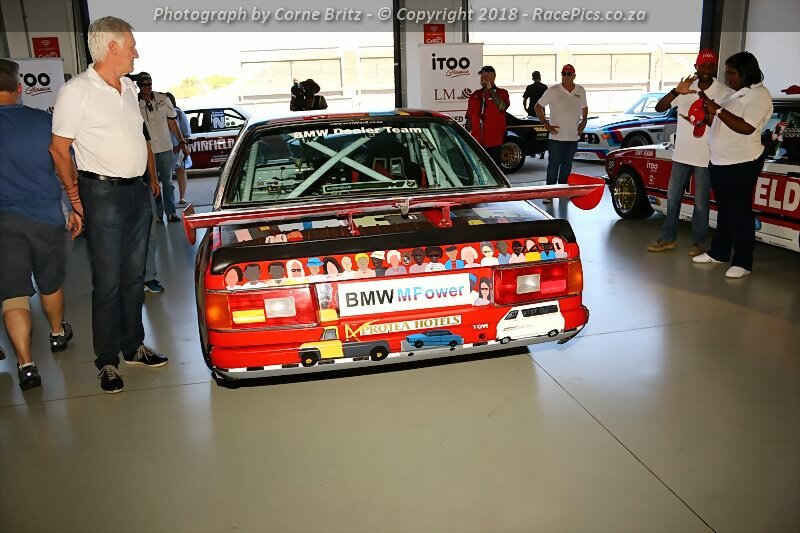 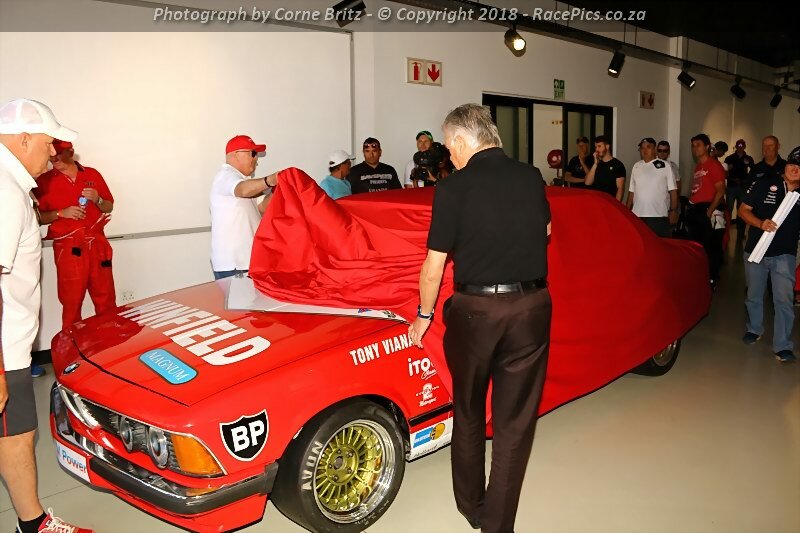 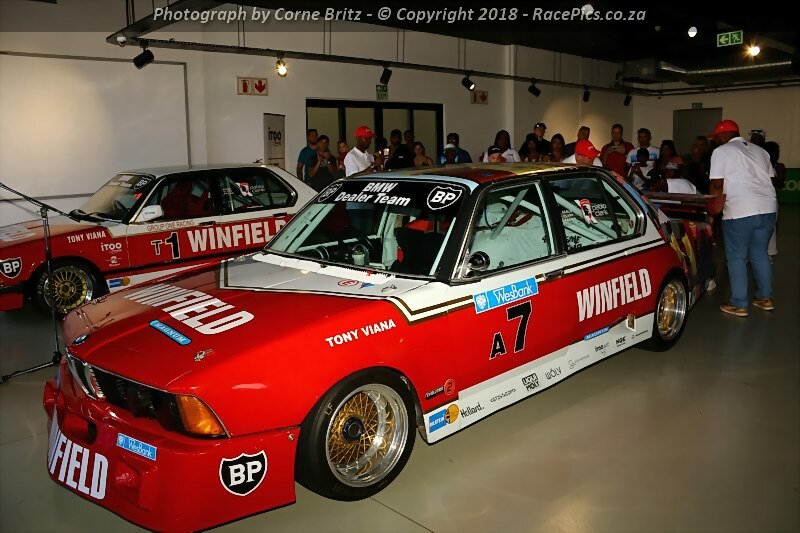 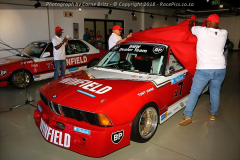 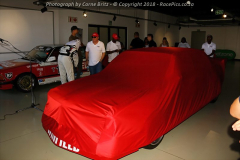 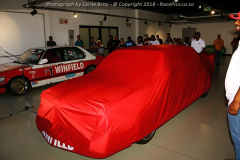 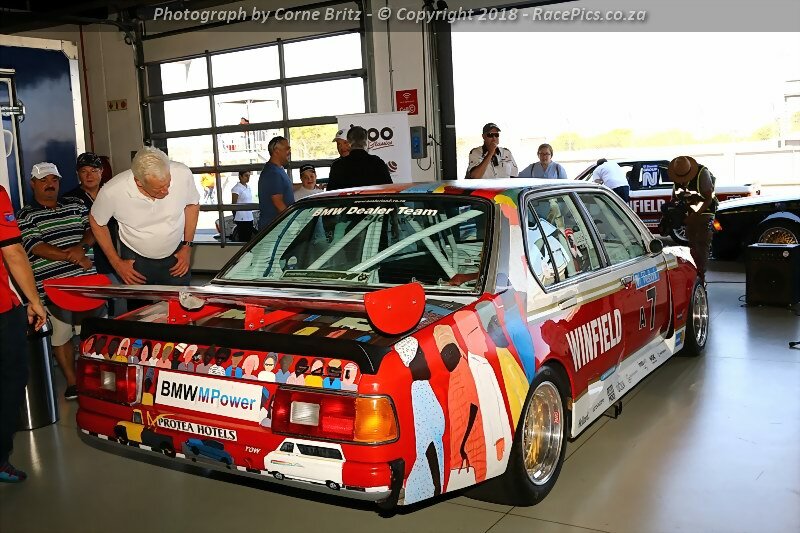 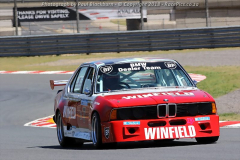 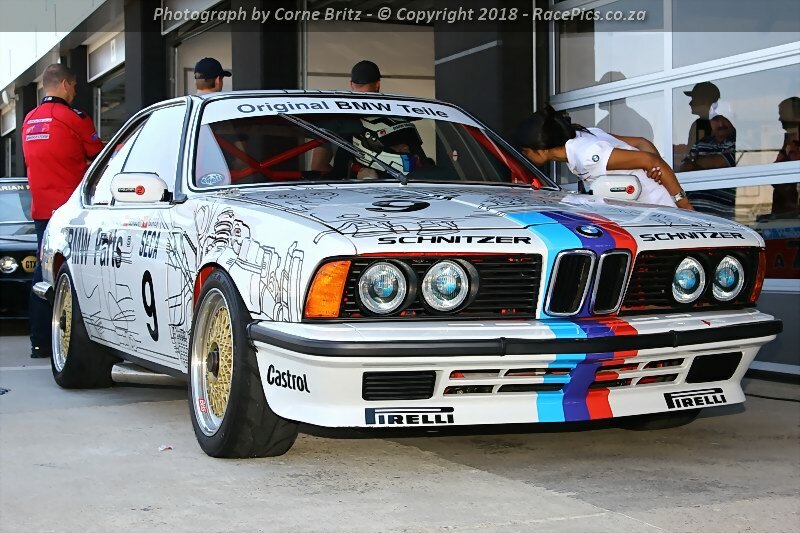 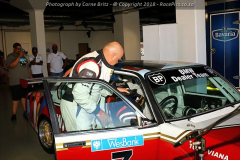 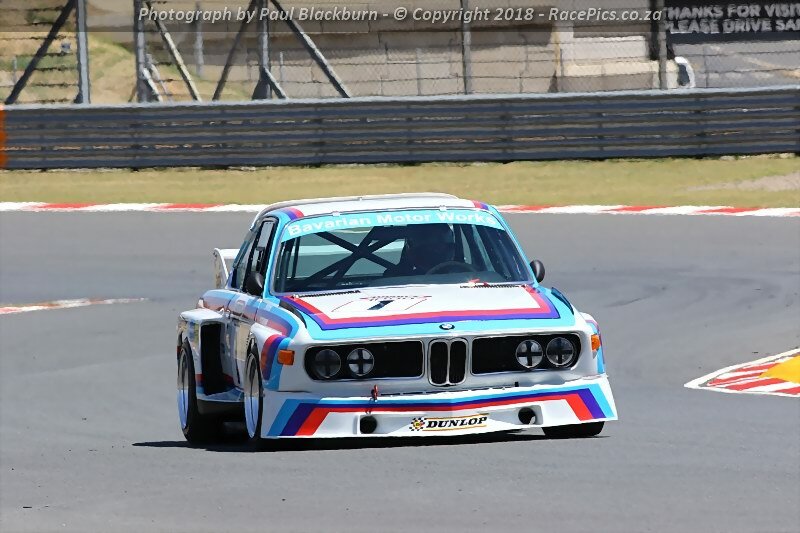 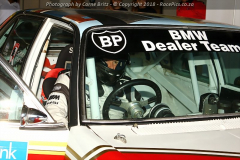 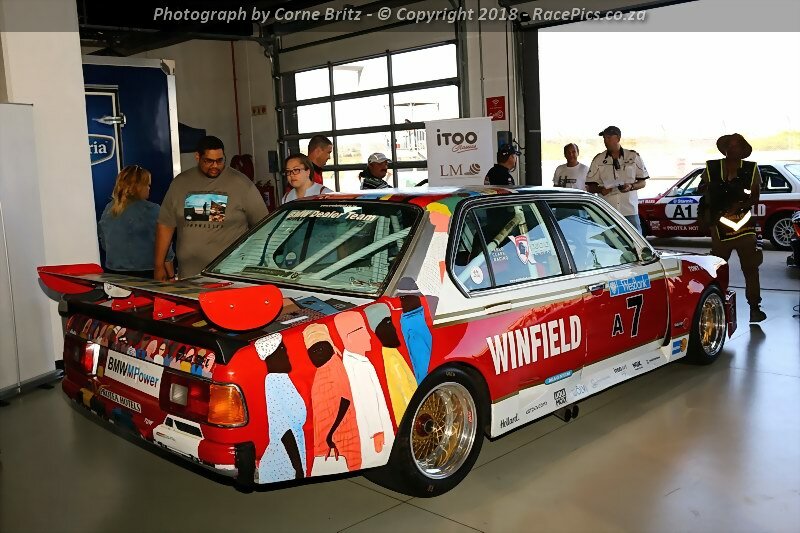 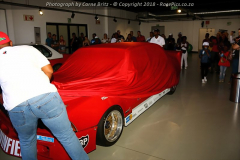 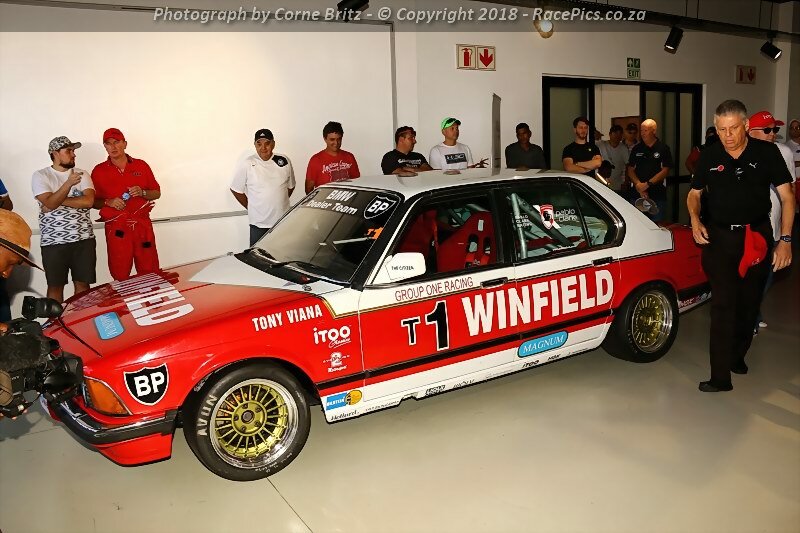 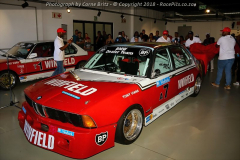 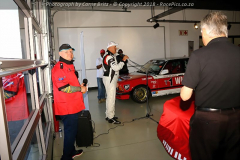 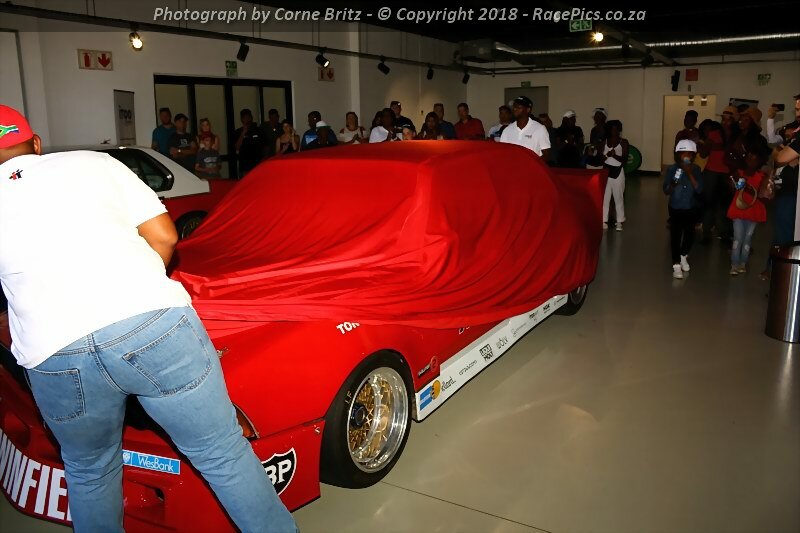 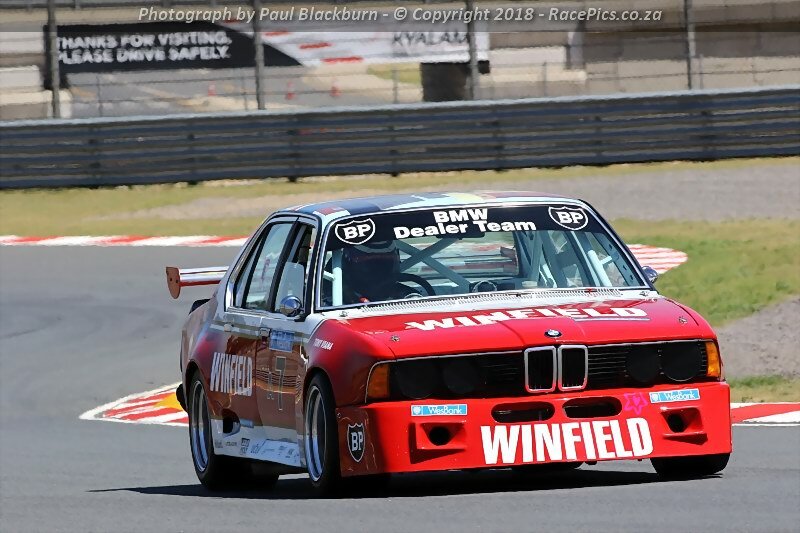 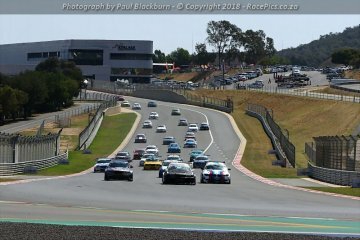 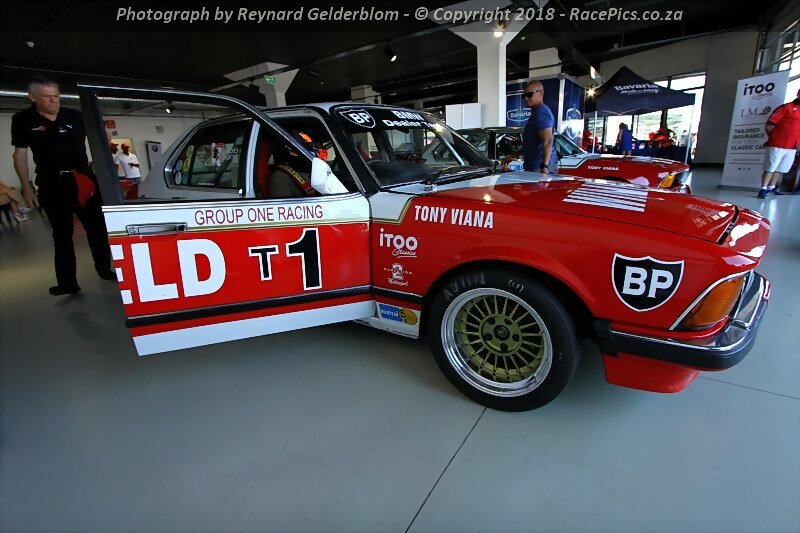 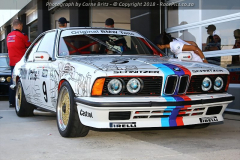 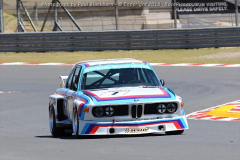 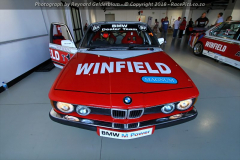 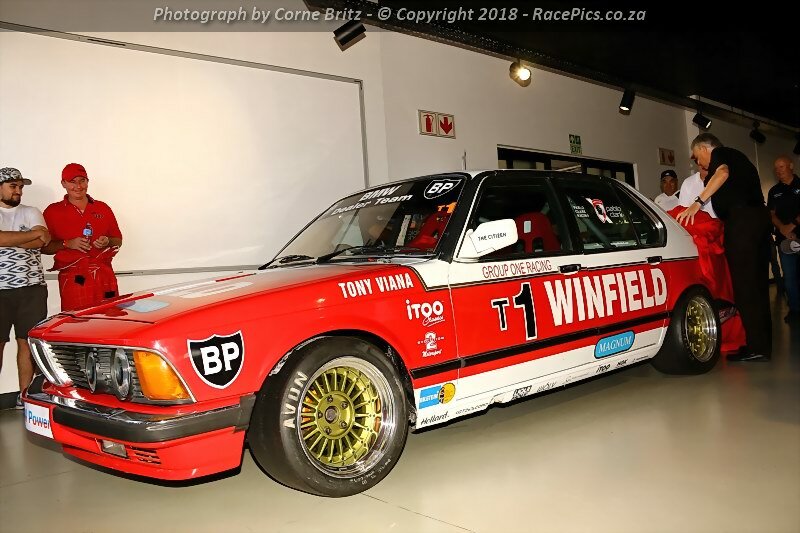 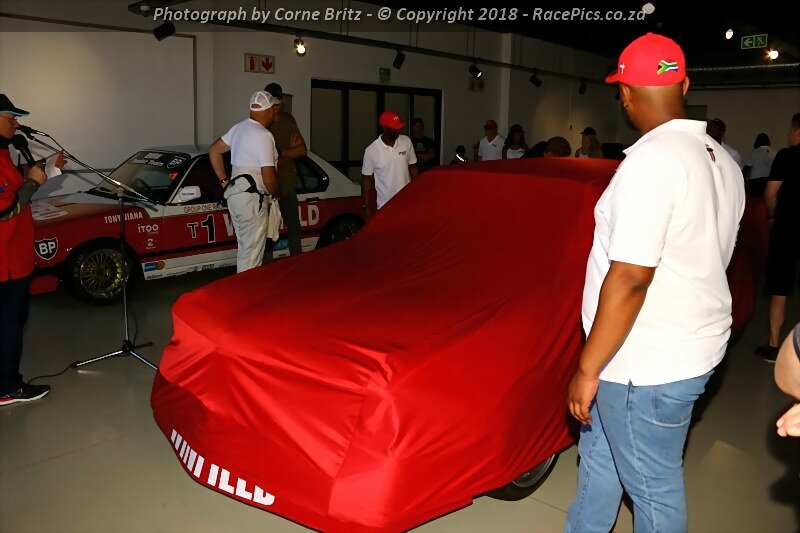 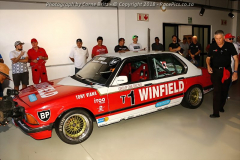 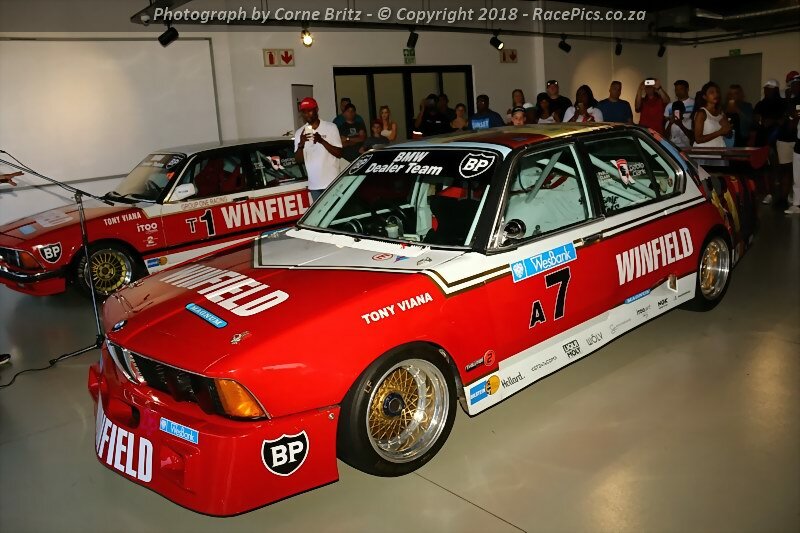 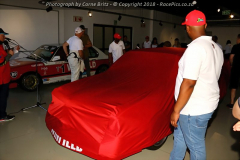 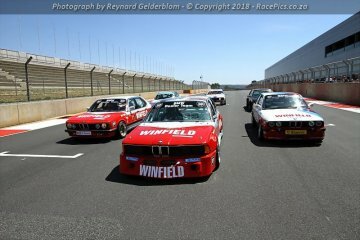 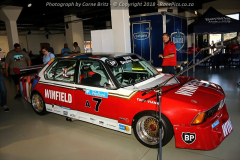 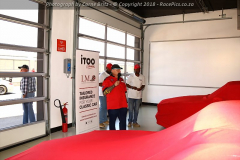 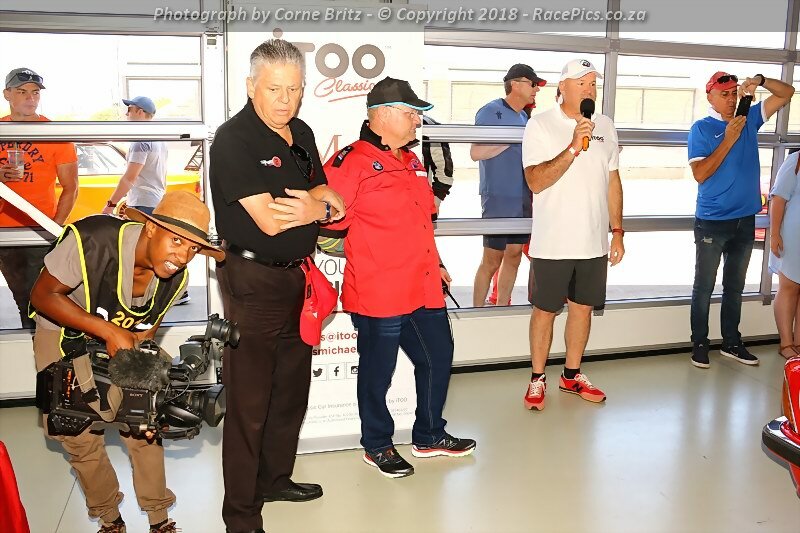 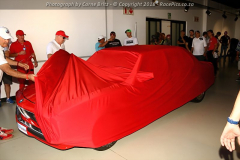 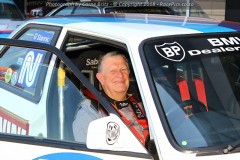 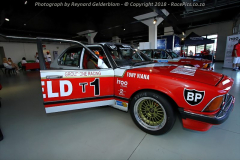 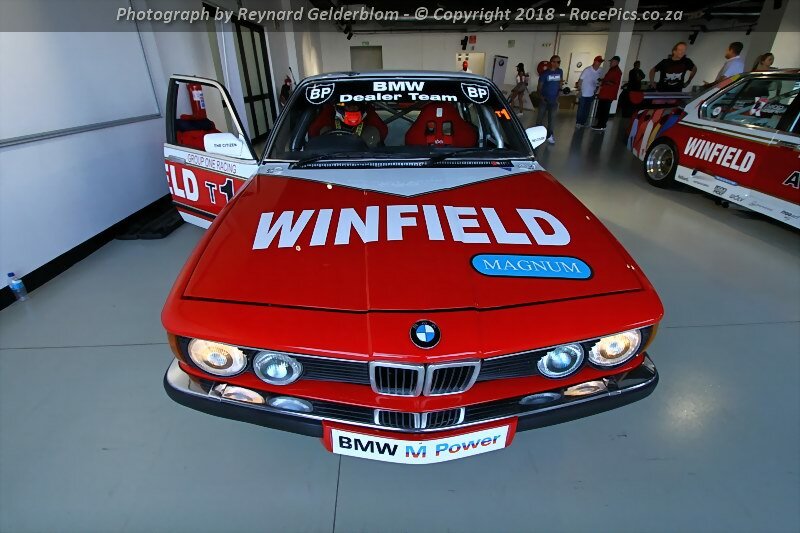 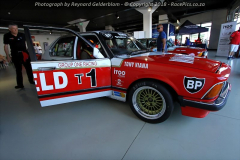 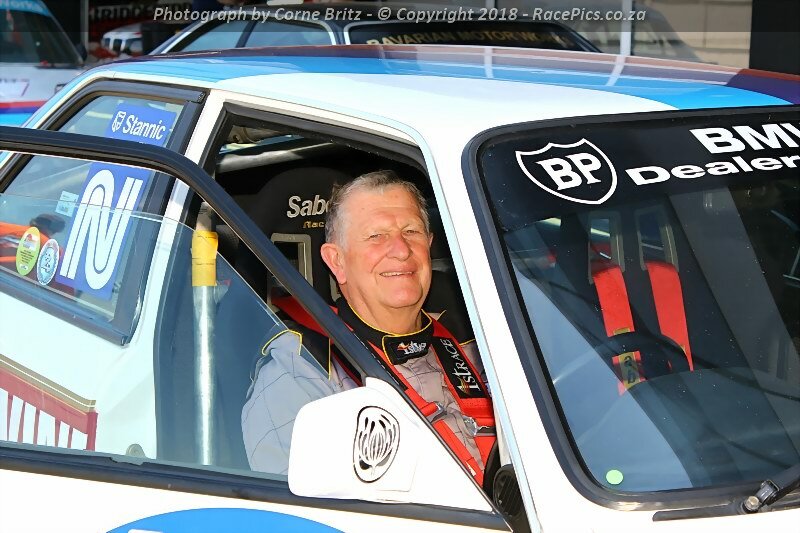 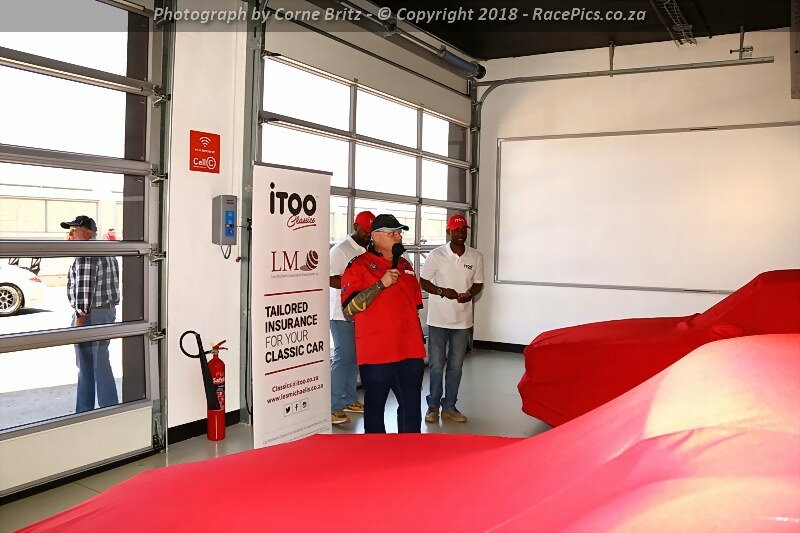 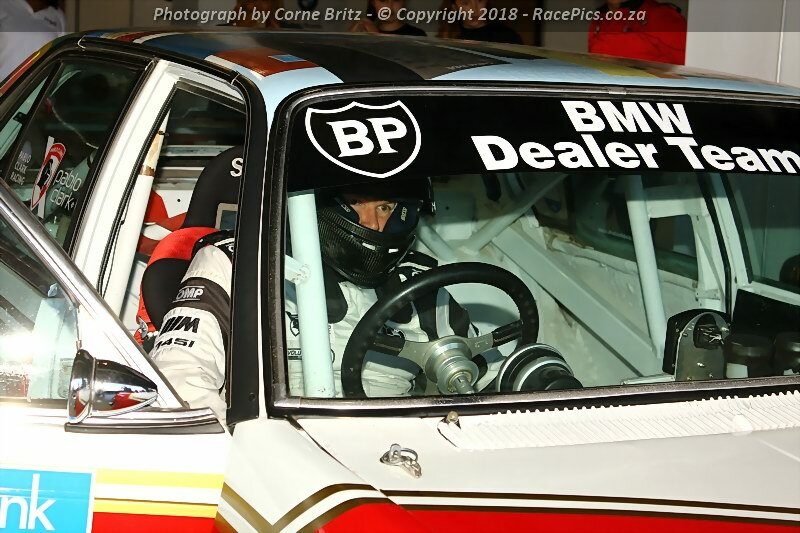 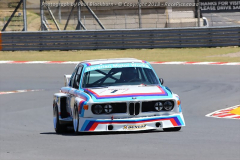 Photographs of the BMW Motorsport Heritage Parade at the Bridgestone BMW Car Club Gauteng Track Day – 2018 event held at the Kyalami Grand Prix Circuit on 1 December 2018. 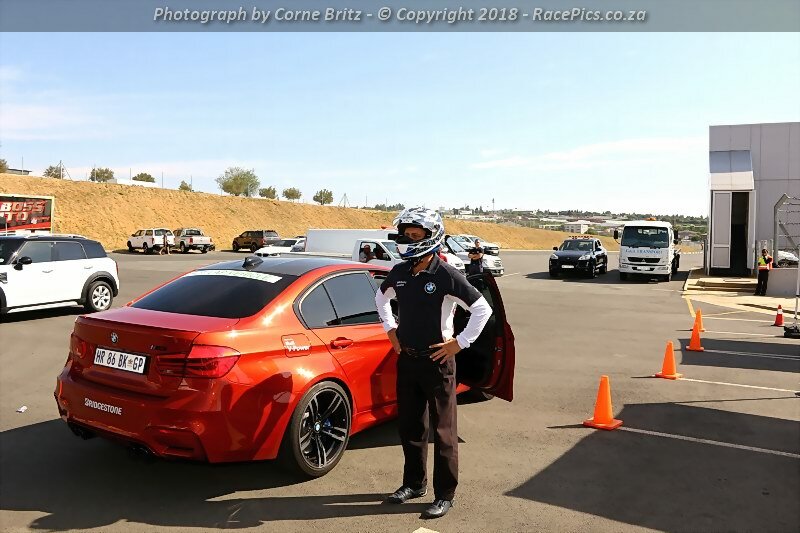 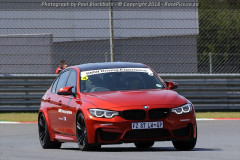 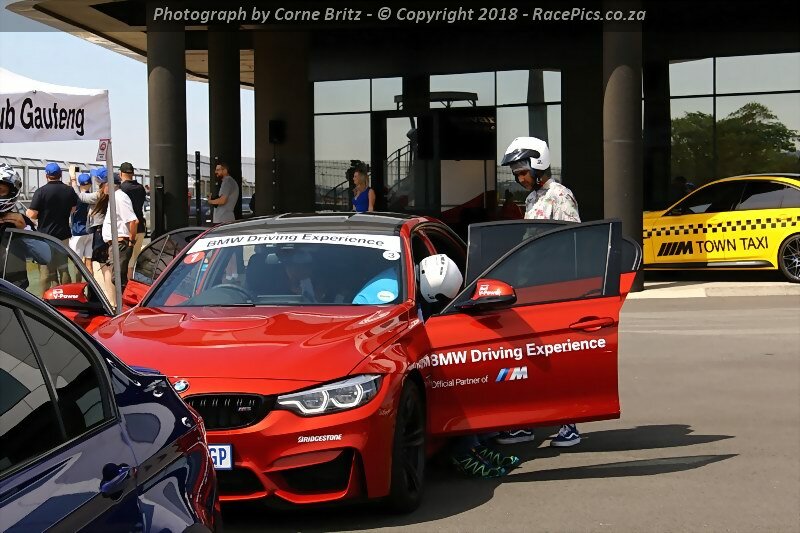 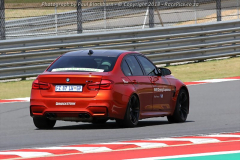 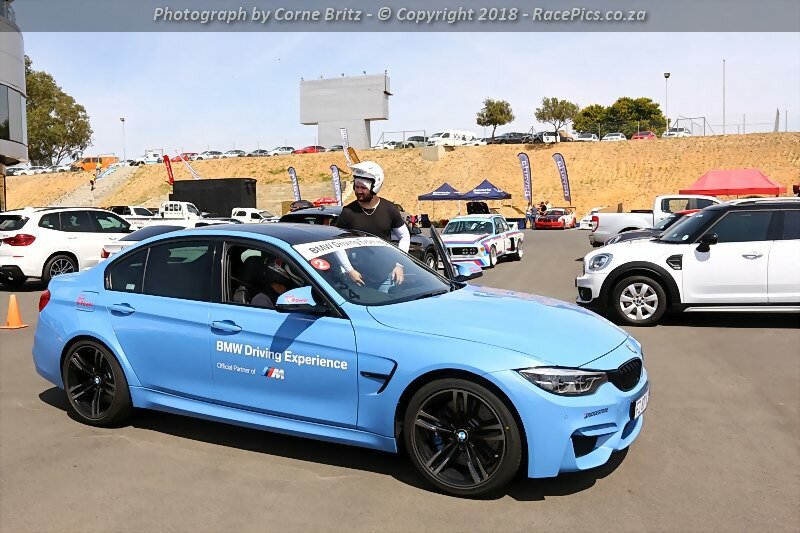 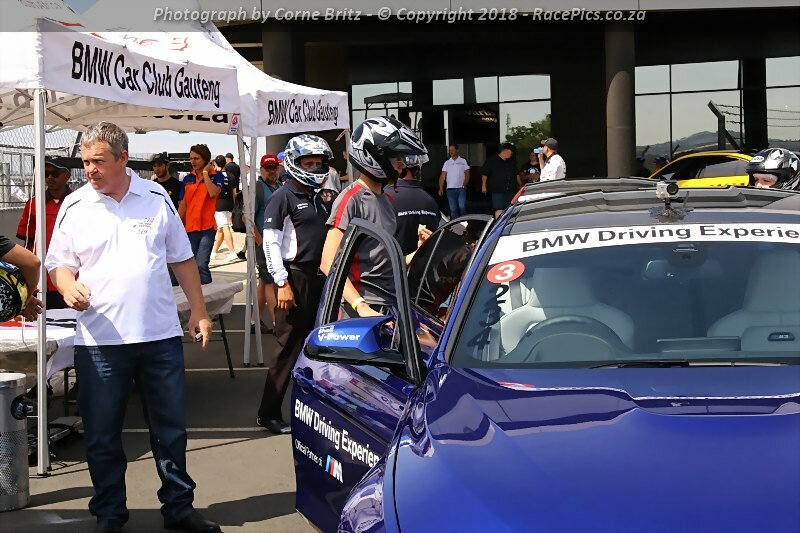 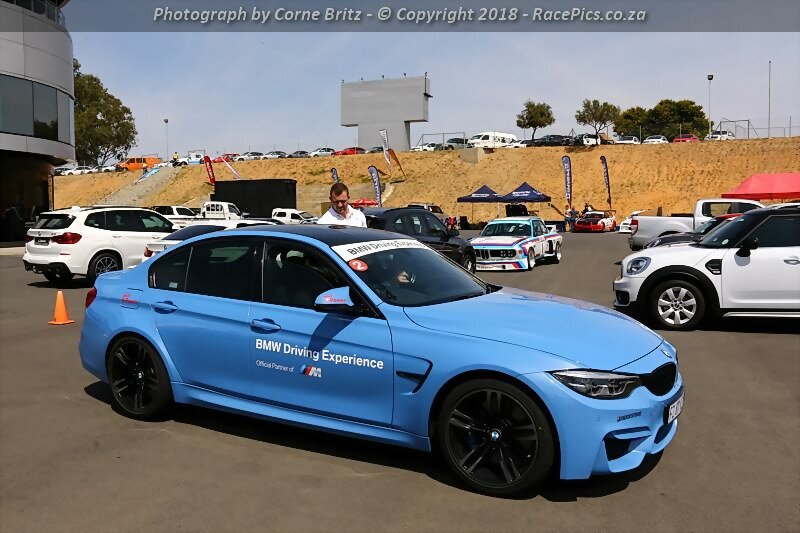 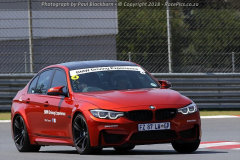 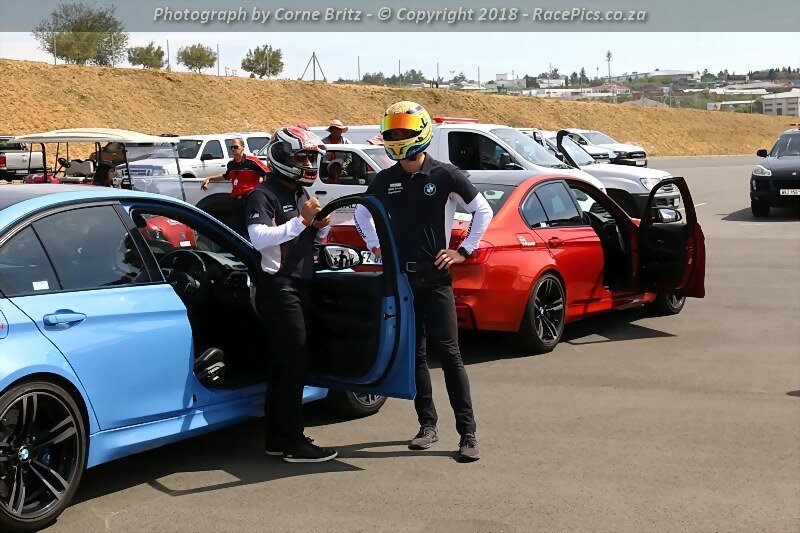 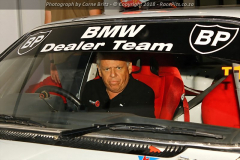 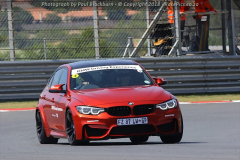 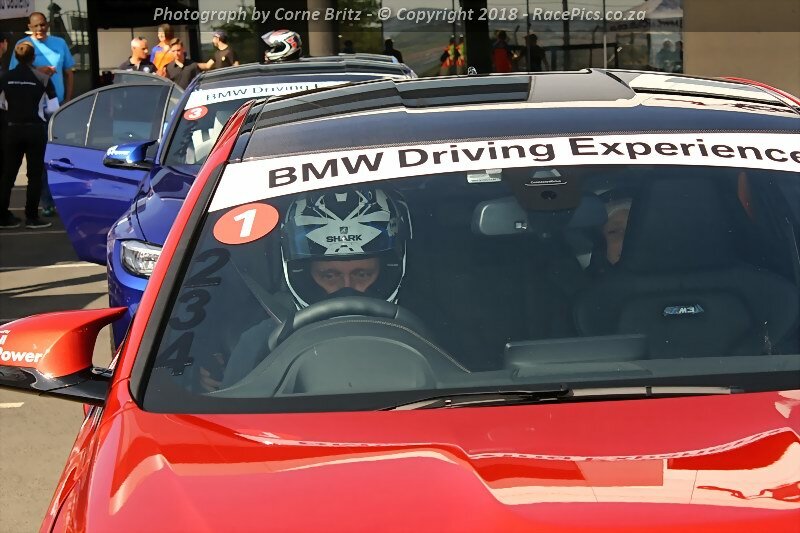 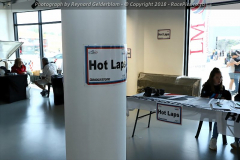 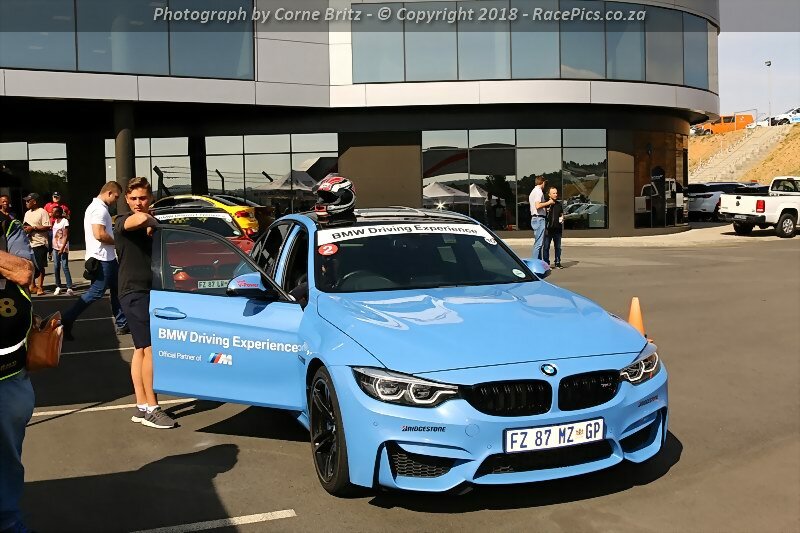 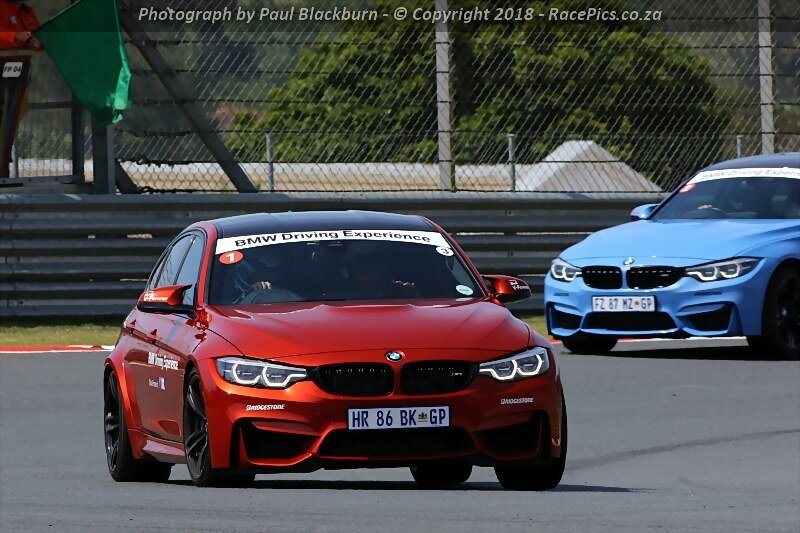 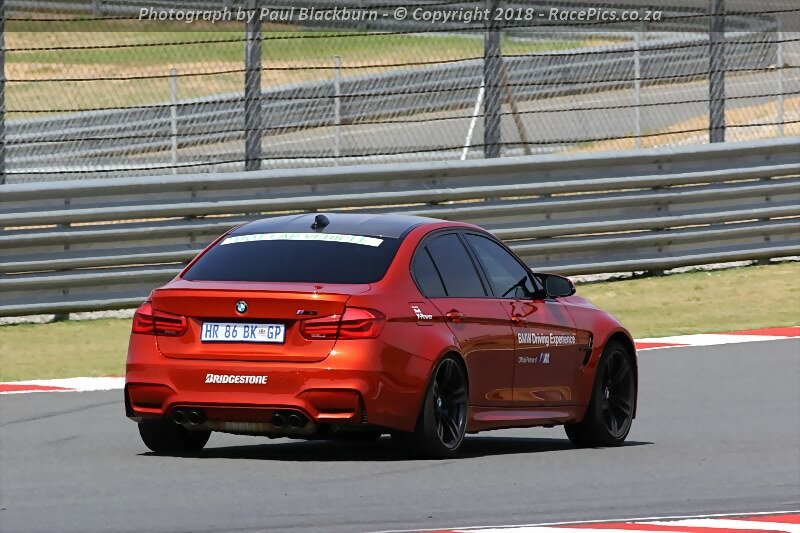 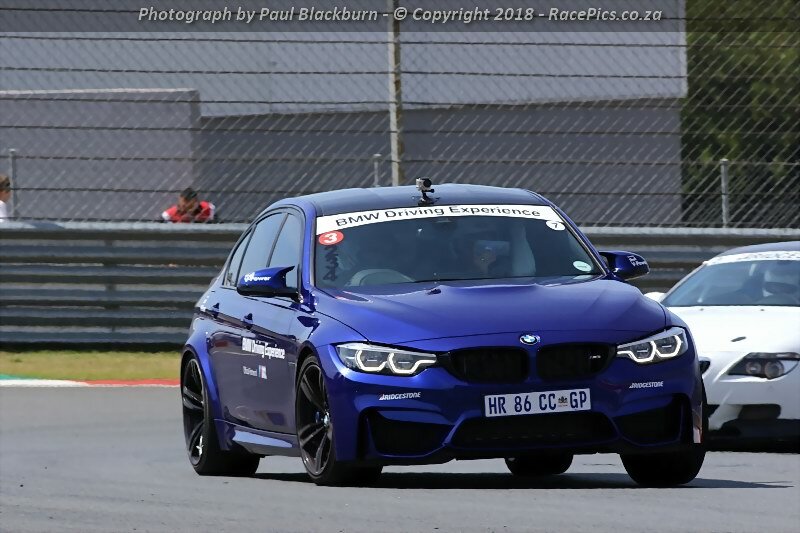 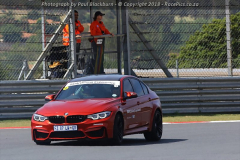 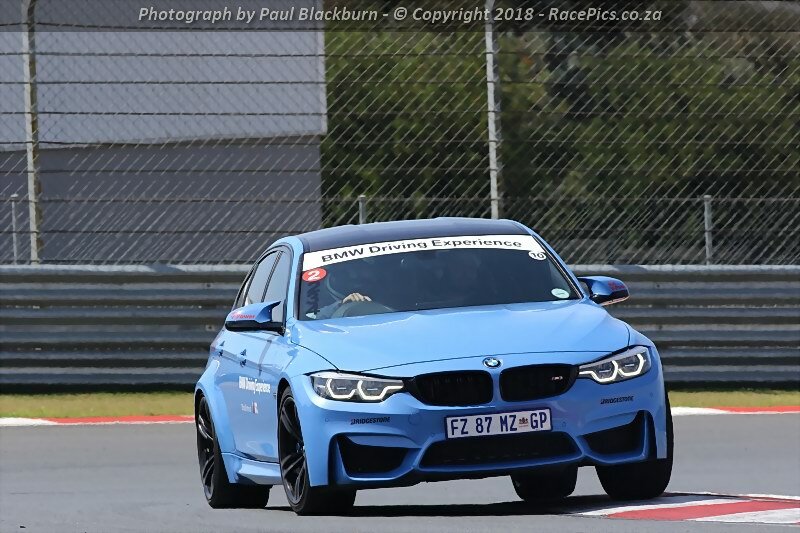 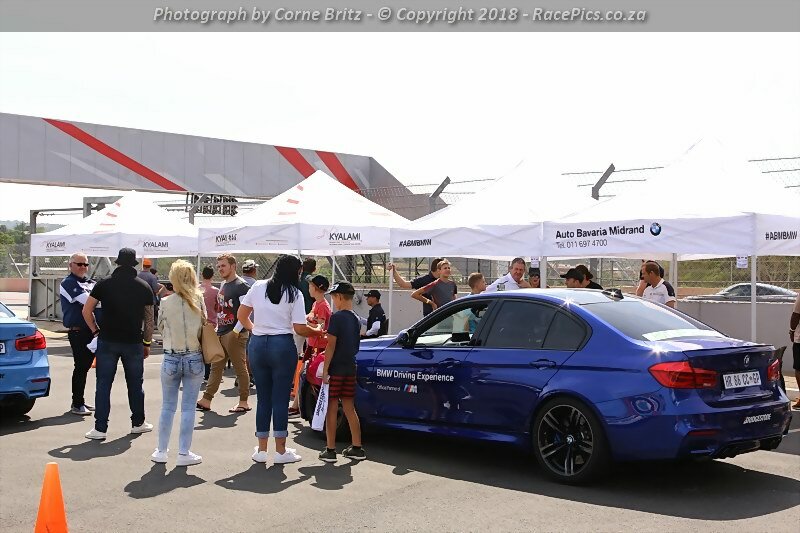 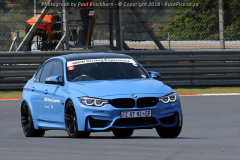 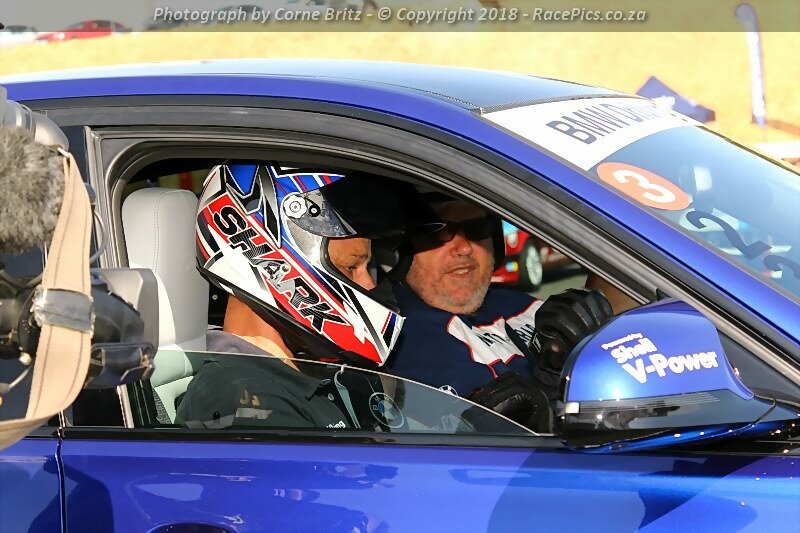 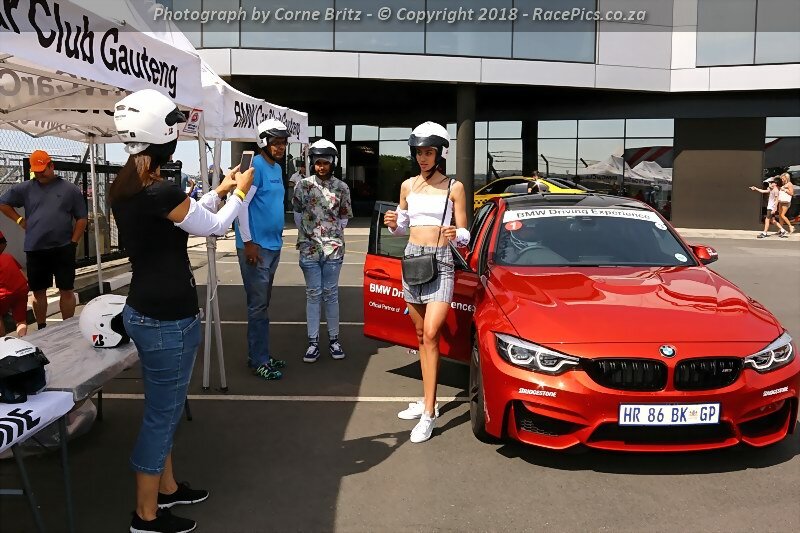 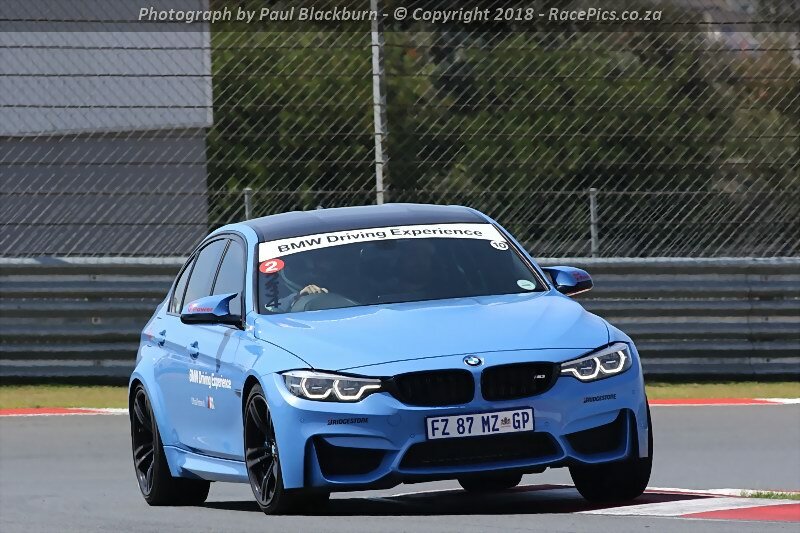 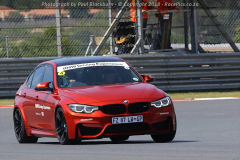 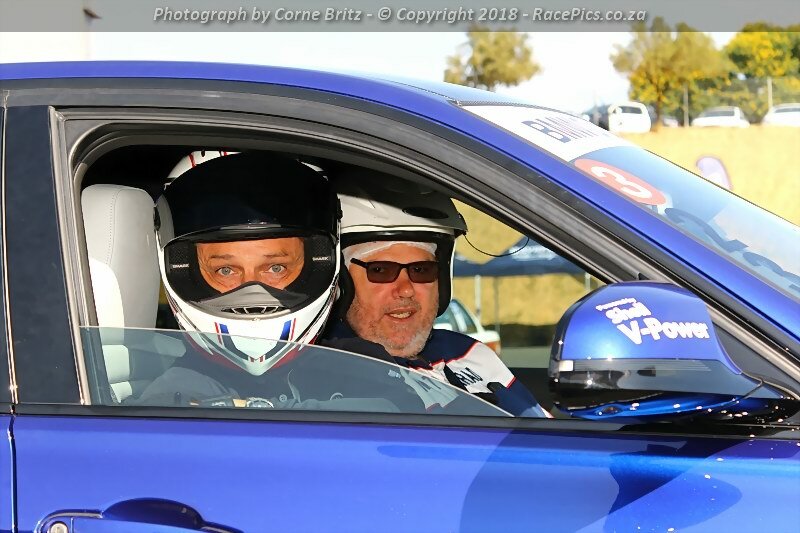 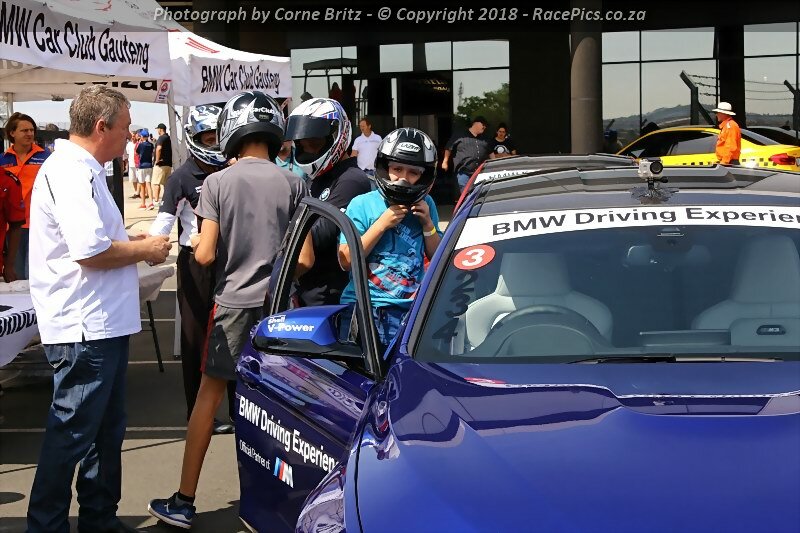 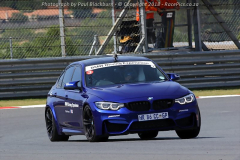 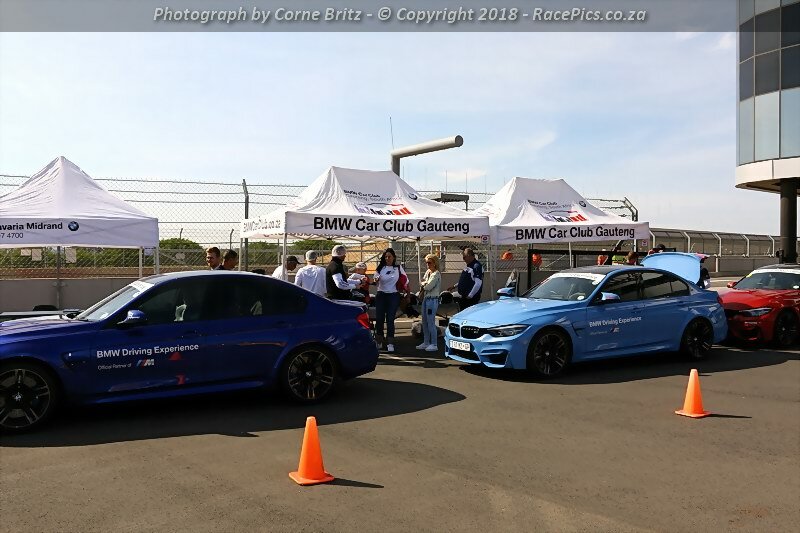 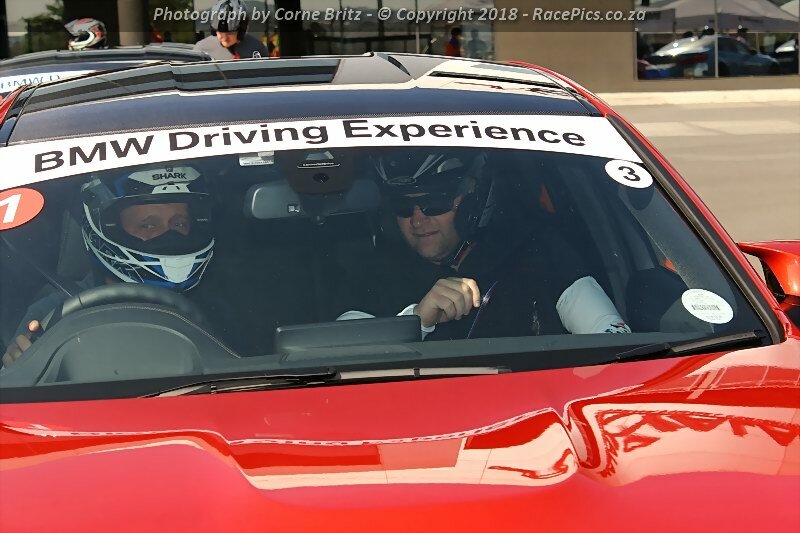 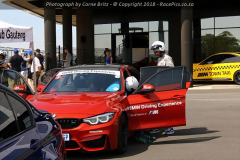 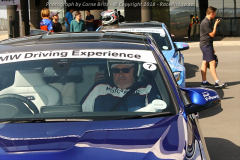 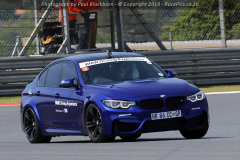 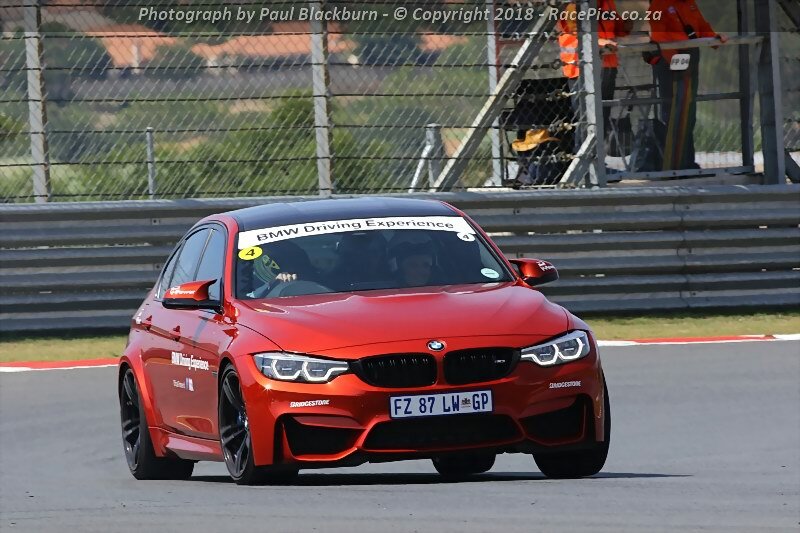 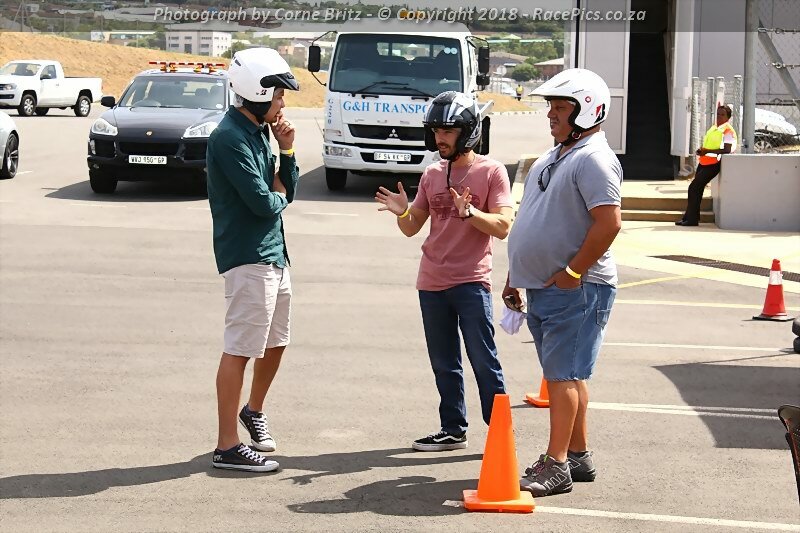 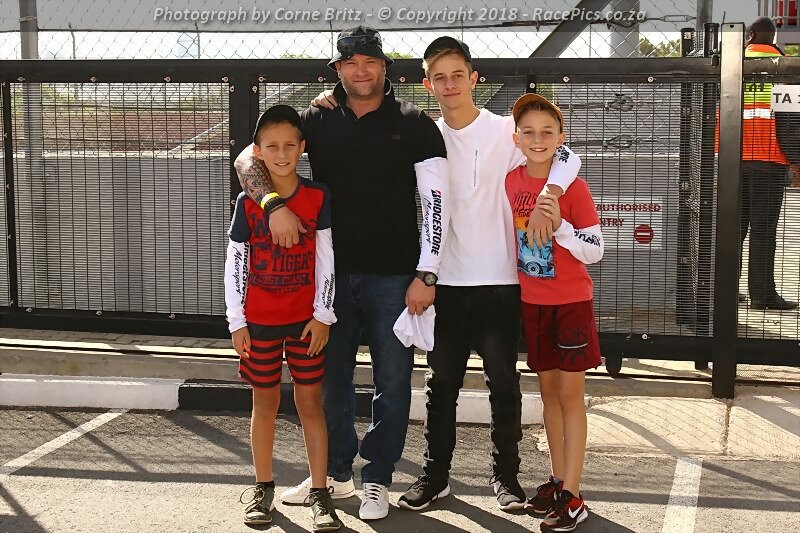 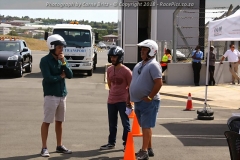 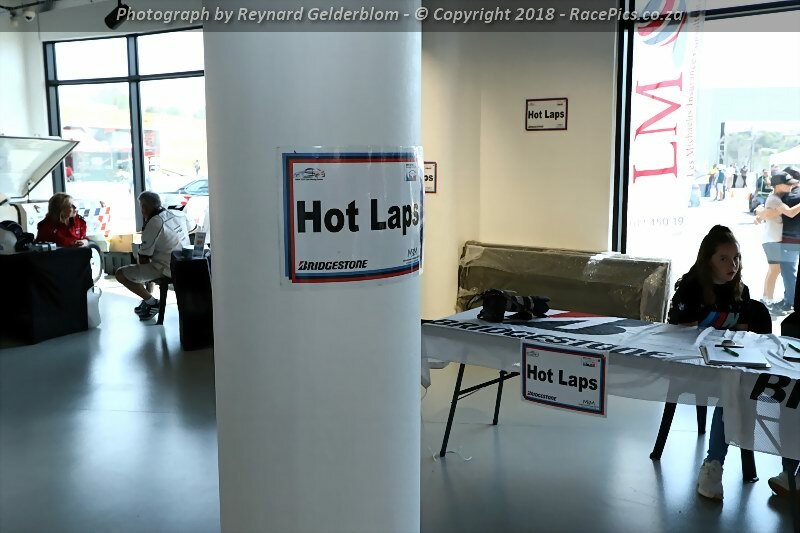 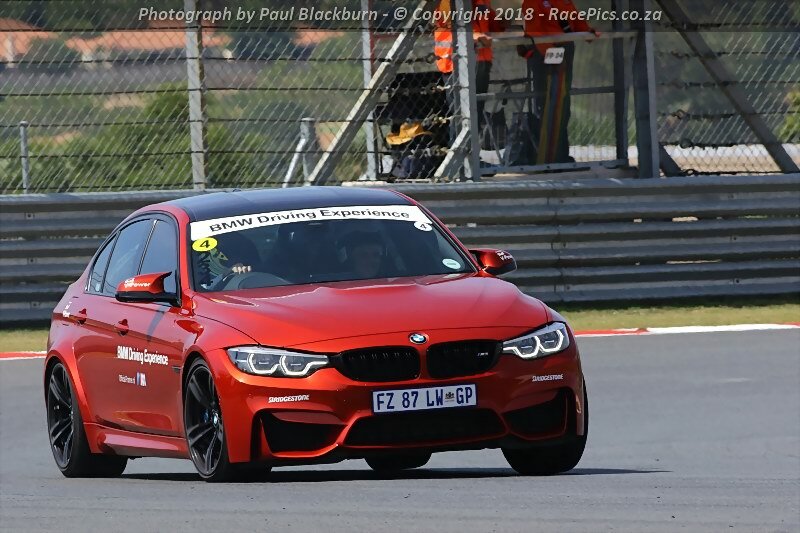 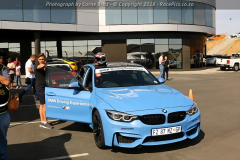 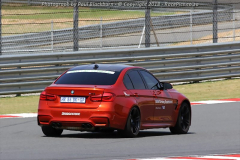 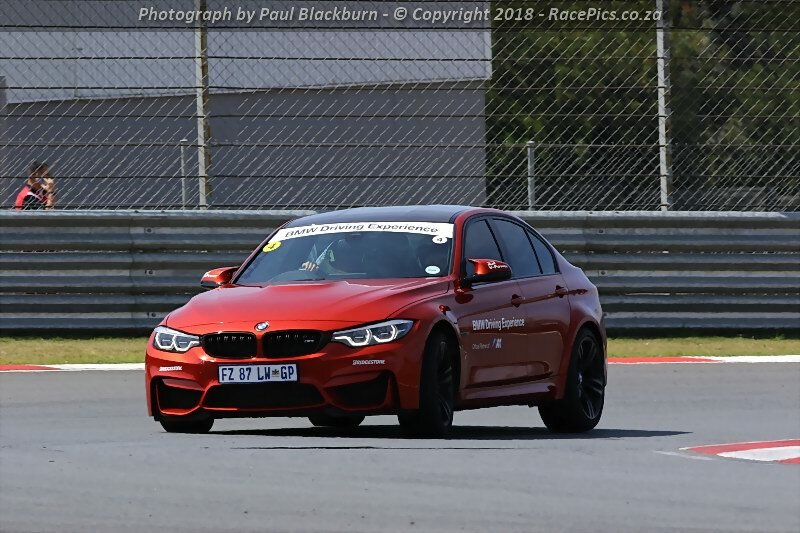 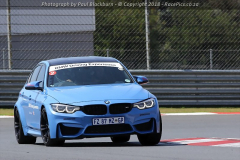 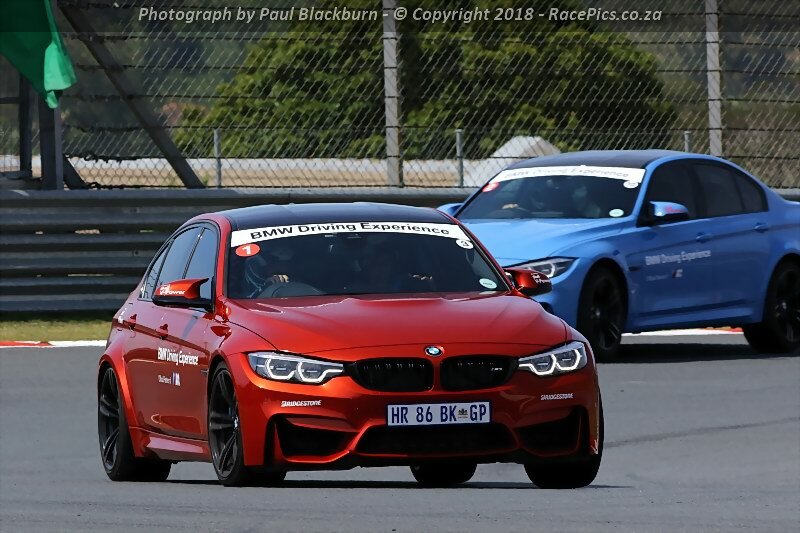 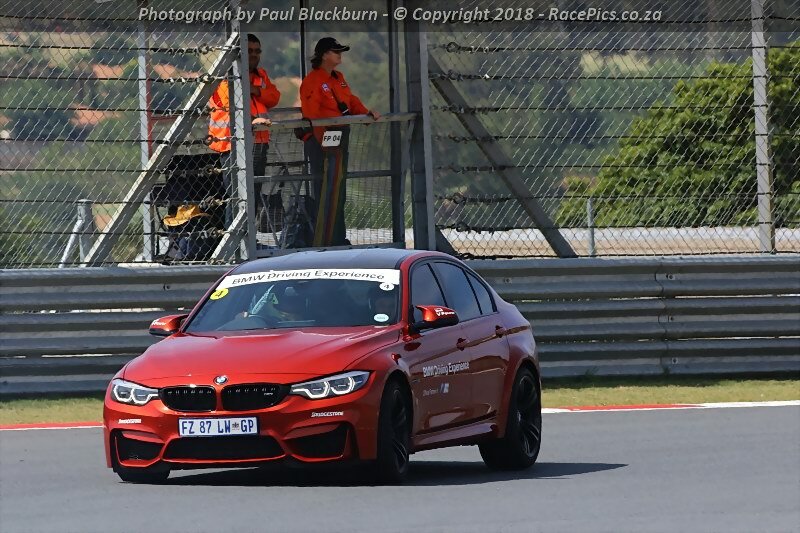 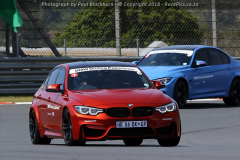 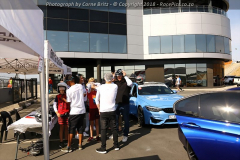 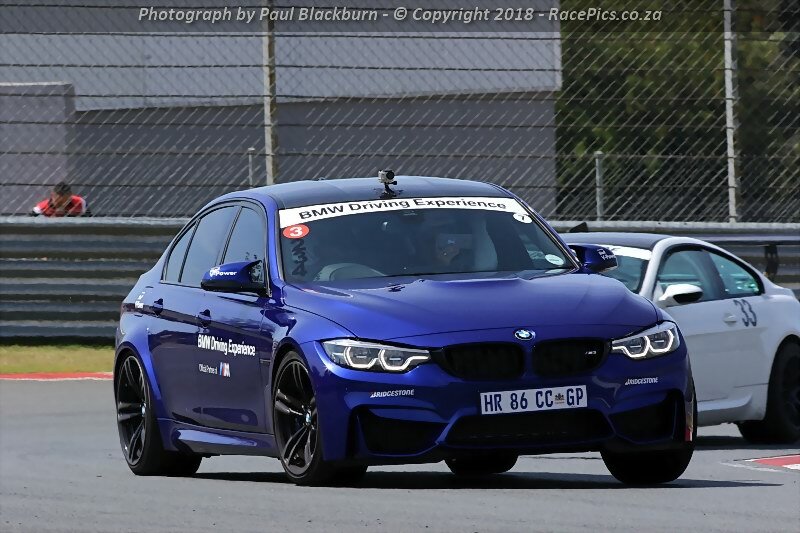 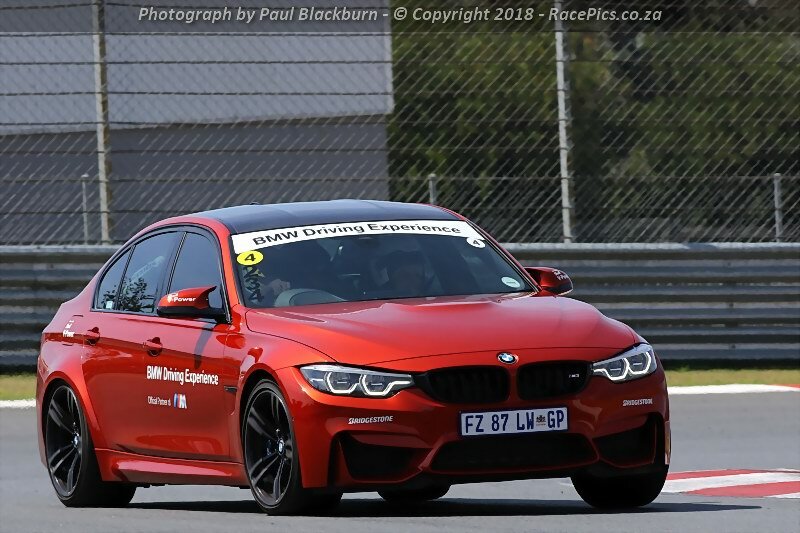 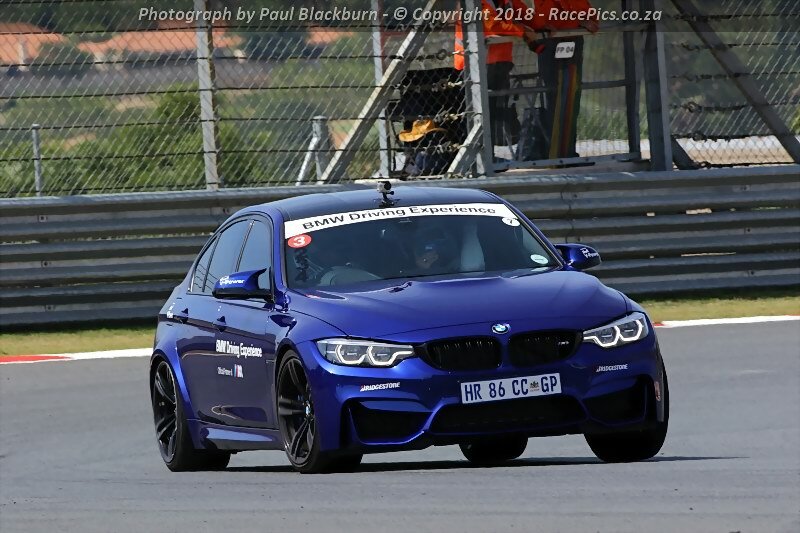 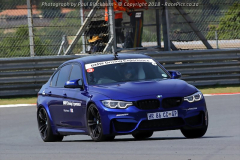 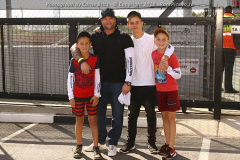 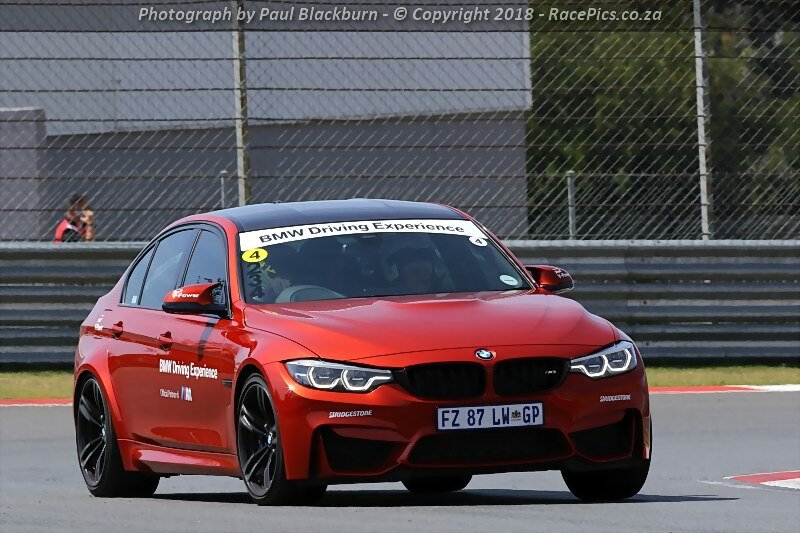 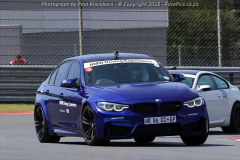 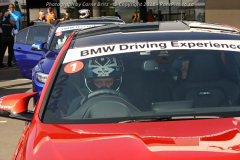 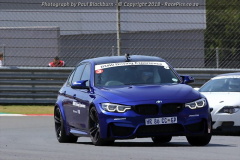 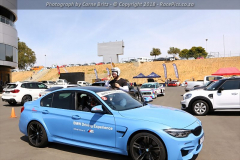 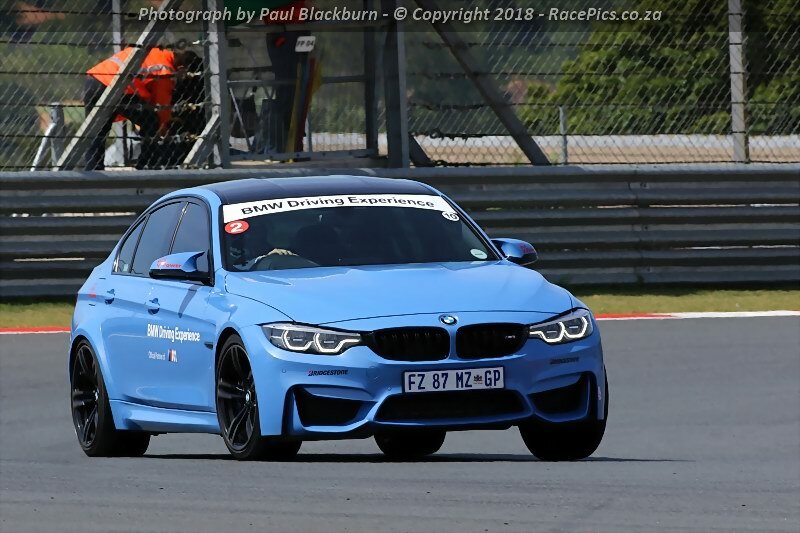 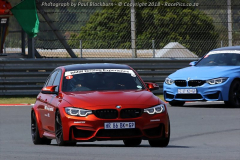 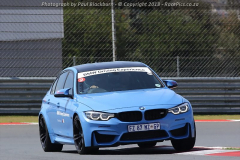 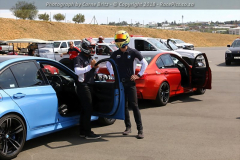 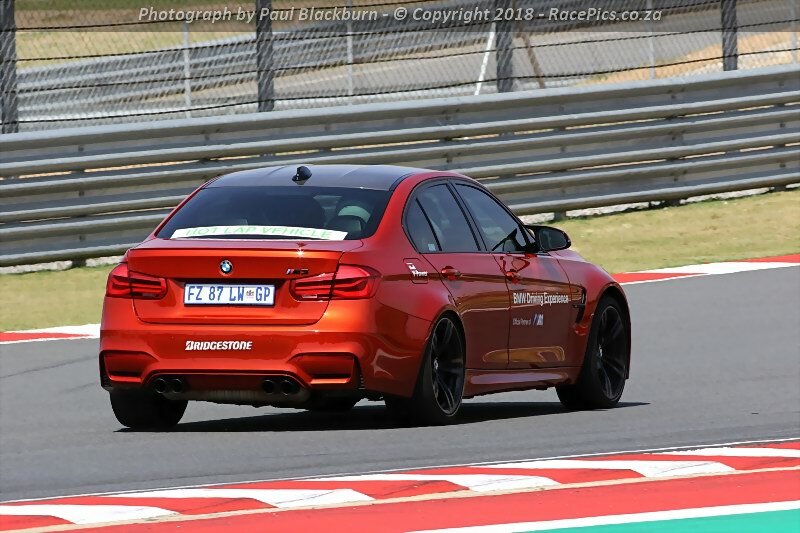 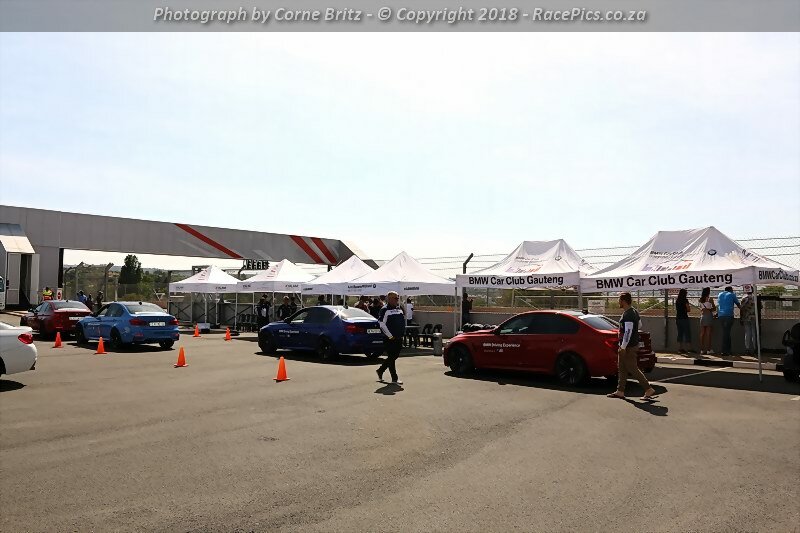 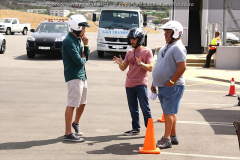 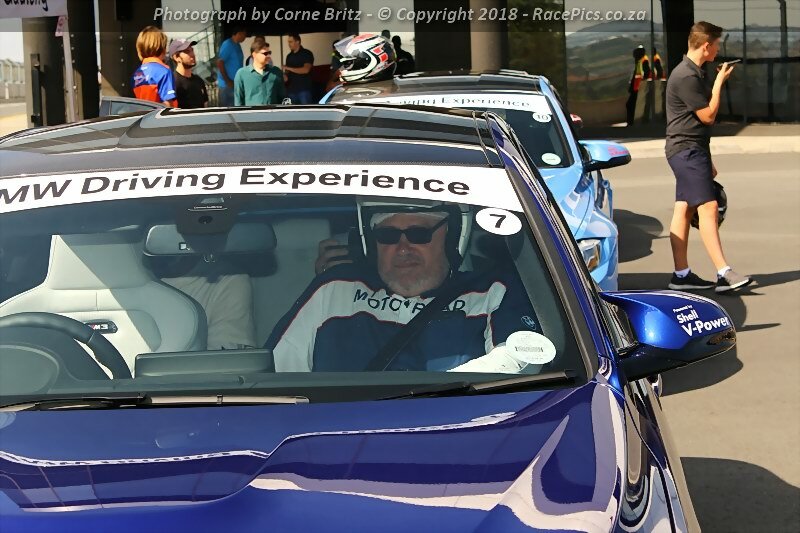 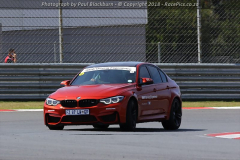 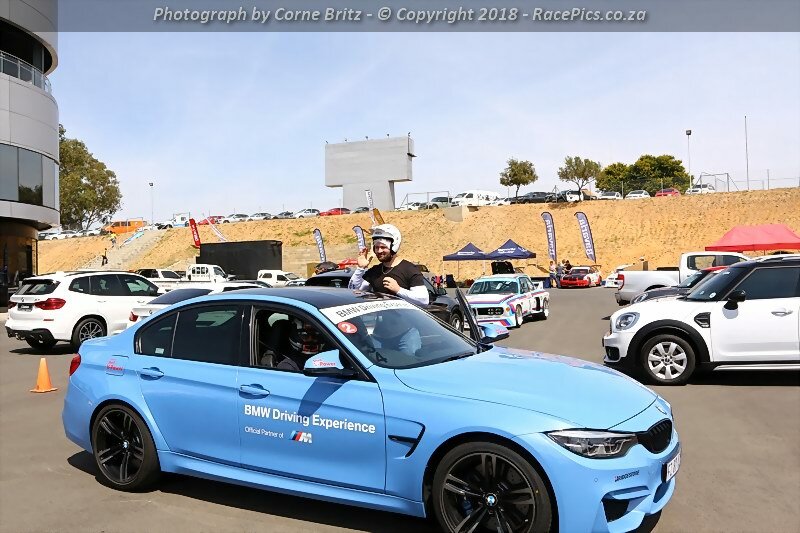 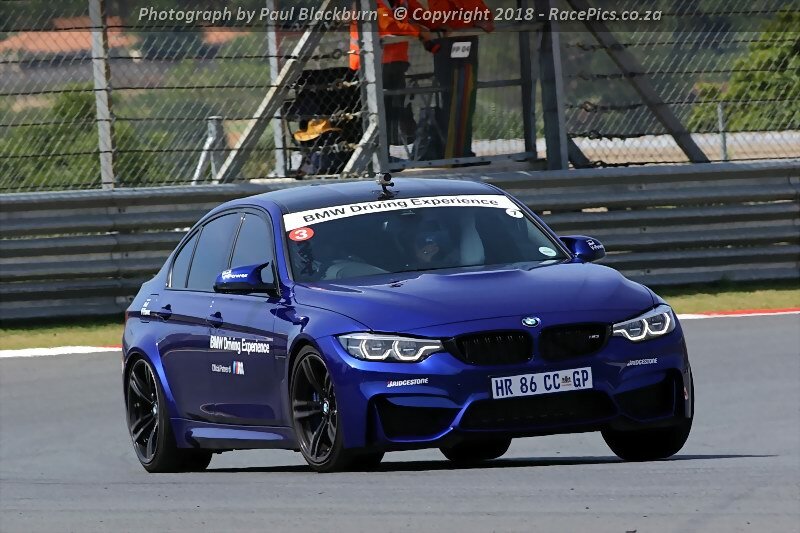 Photographs of the BMW Driving Experience Hot Laps at the Bridgestone BMW Car Club Gauteng Track Day – 2018 event held at the Kyalami Grand Prix Circuit on 1 December 2018.